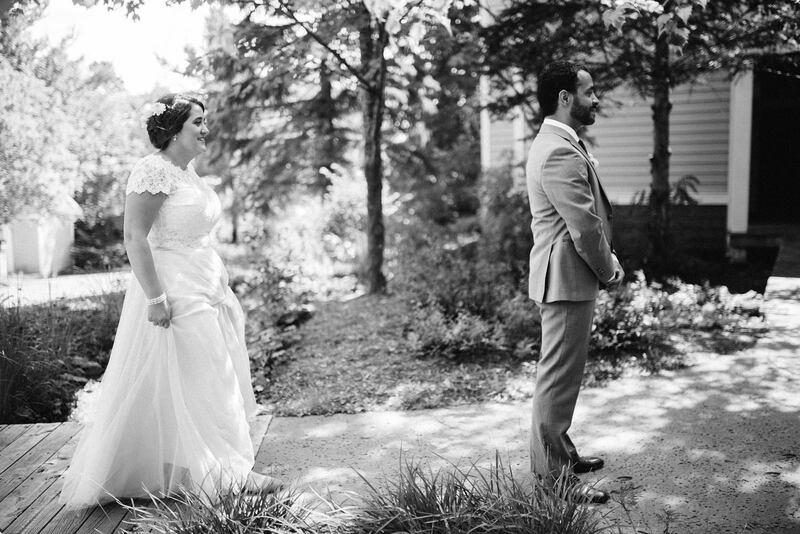 And they certainly did. 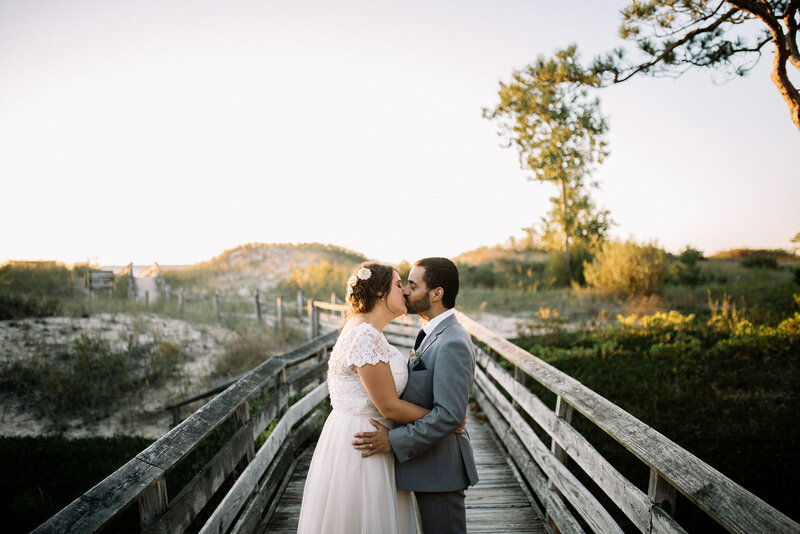 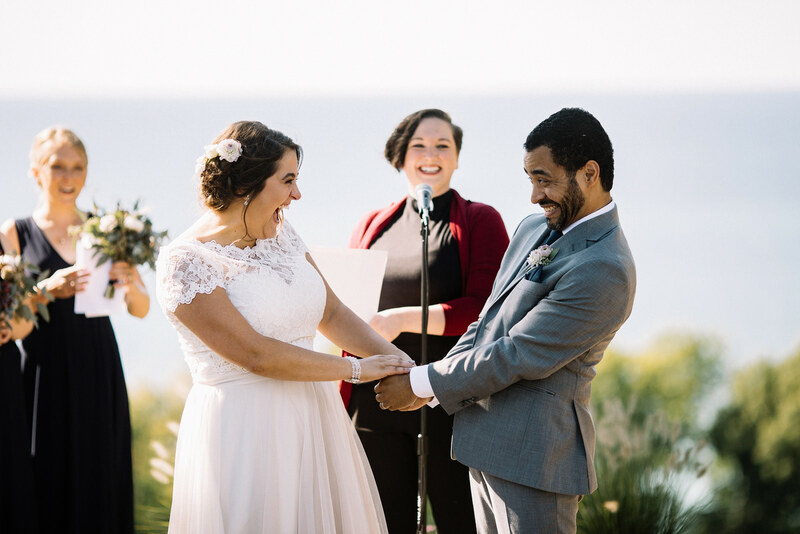 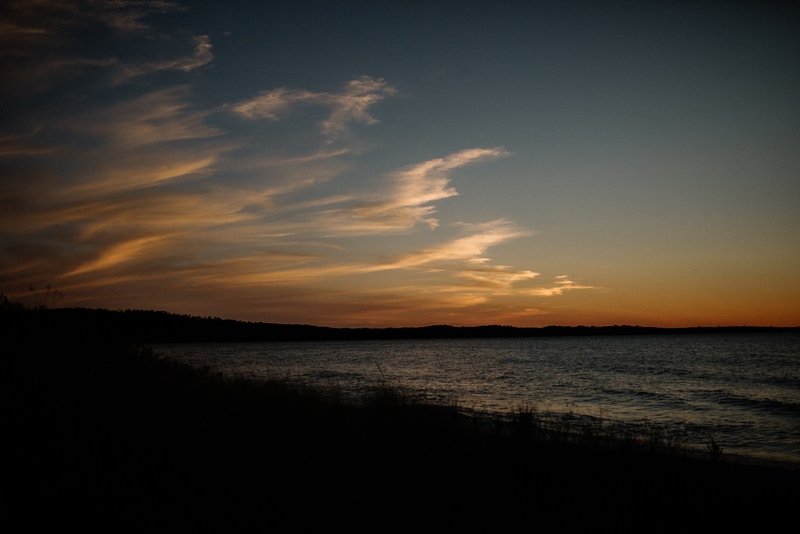 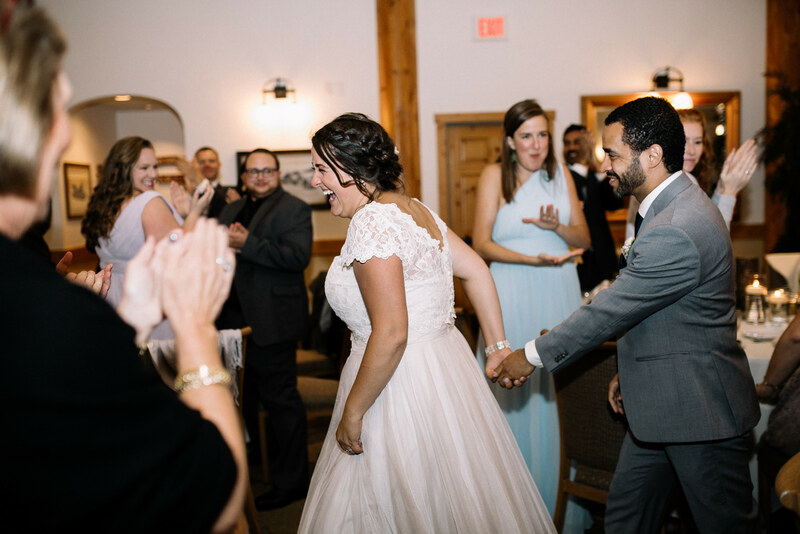 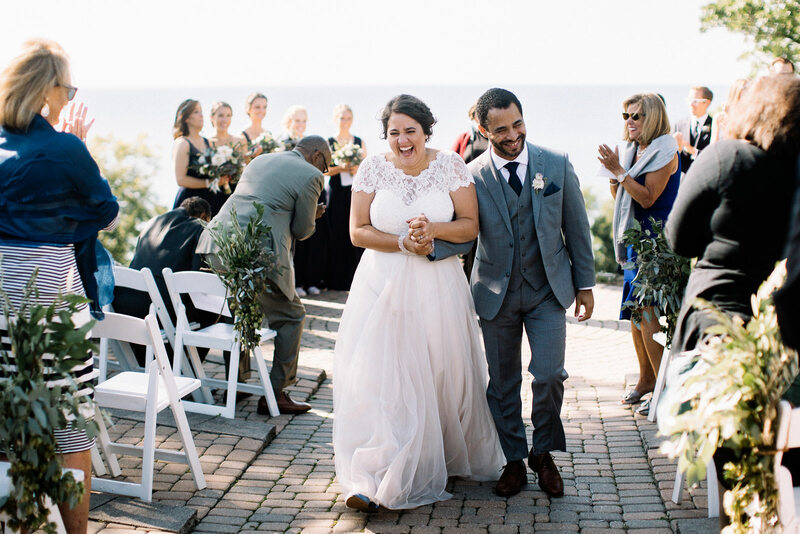 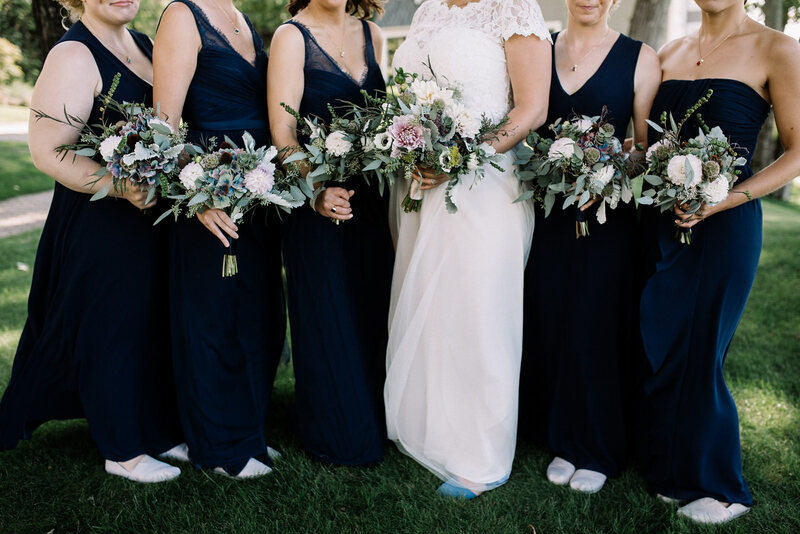 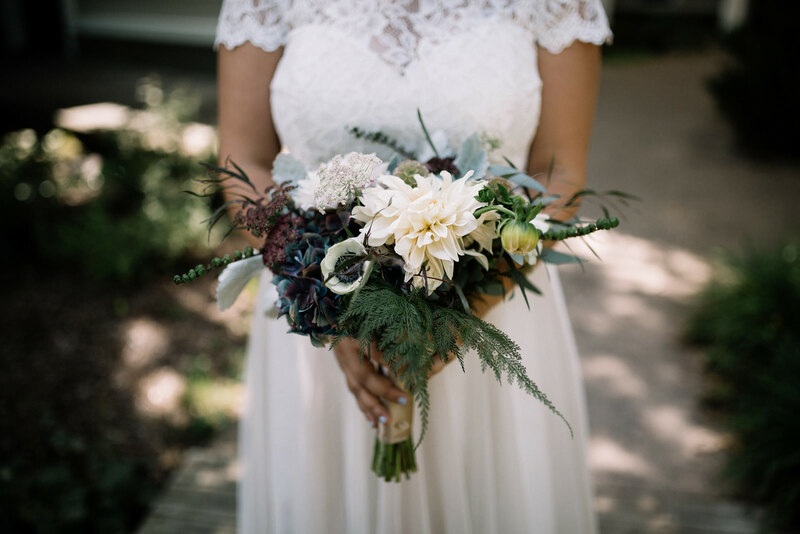 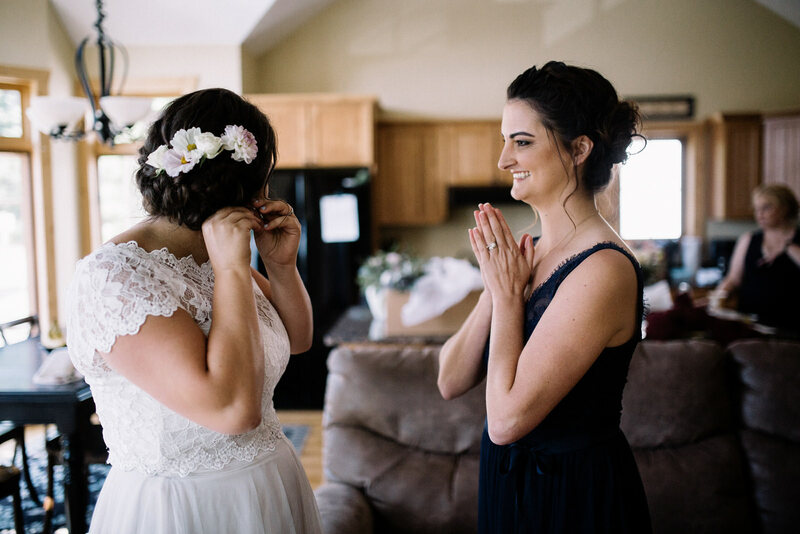 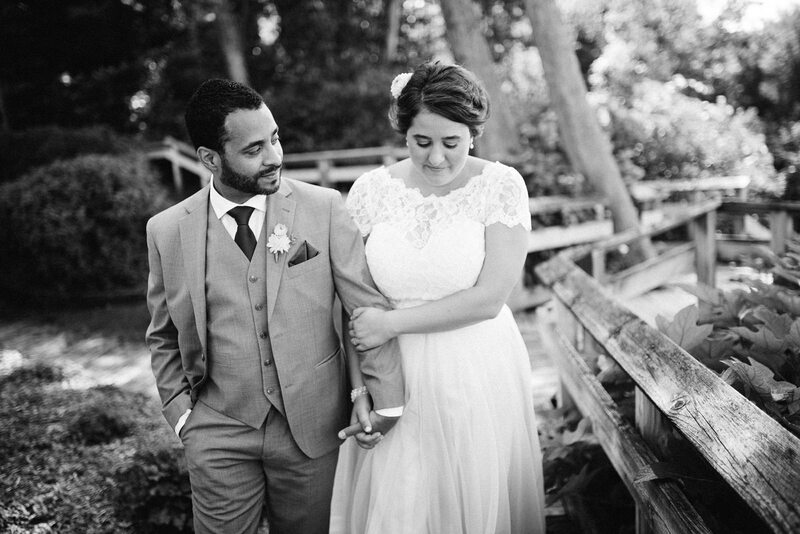 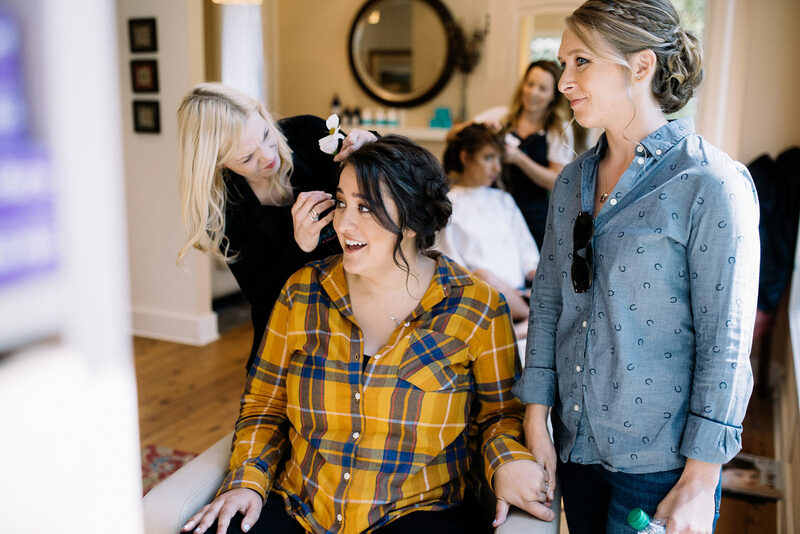 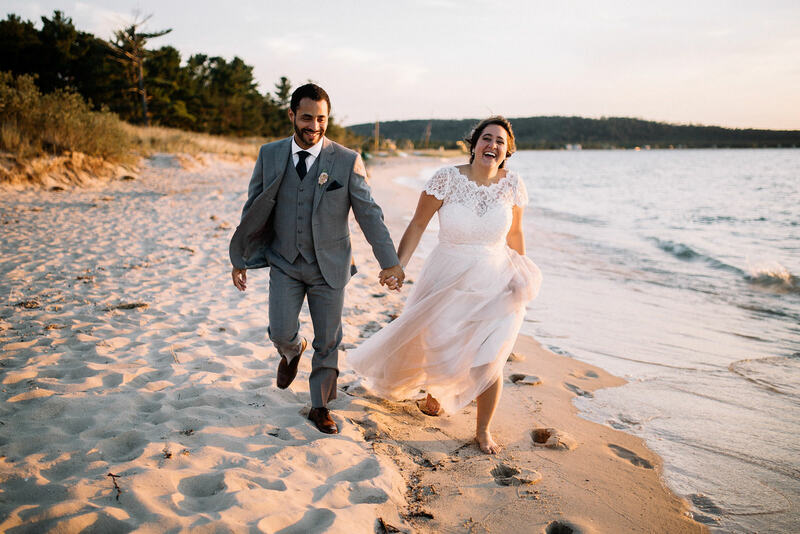 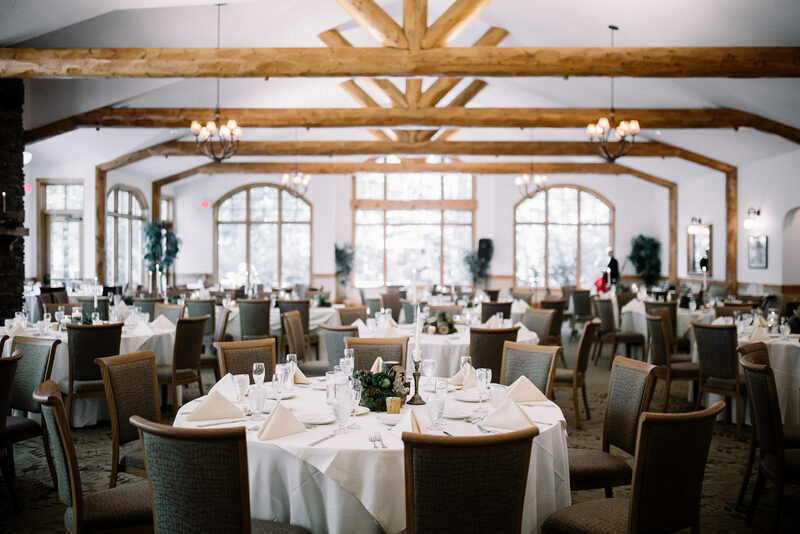 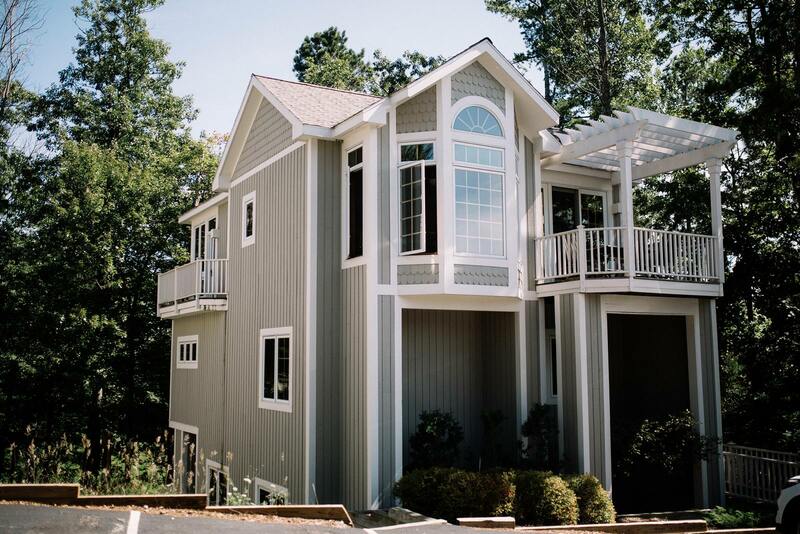 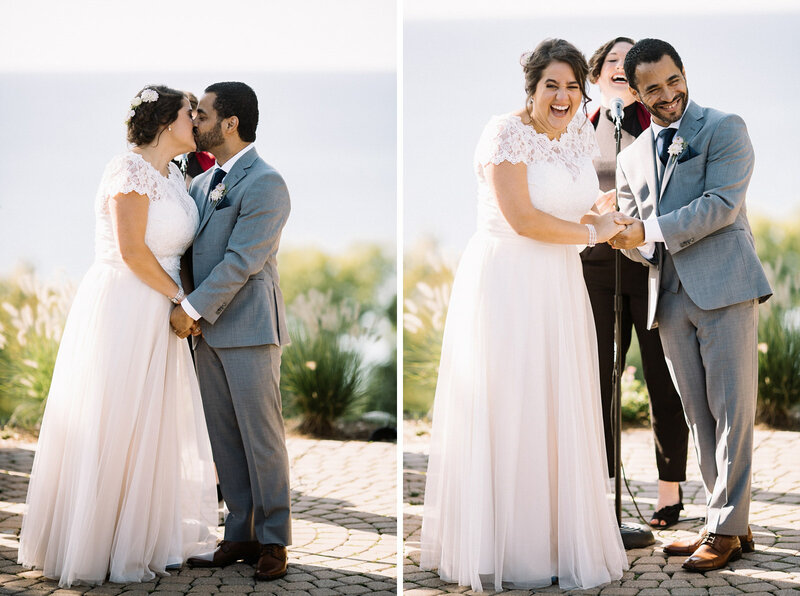 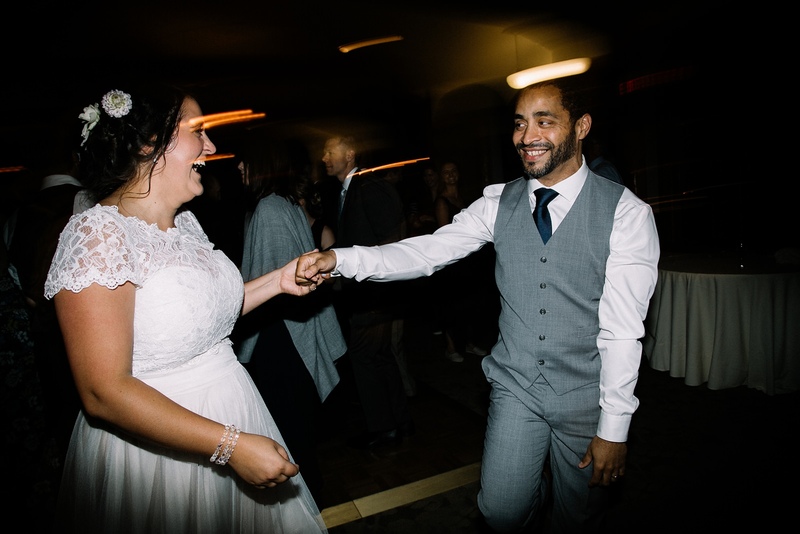 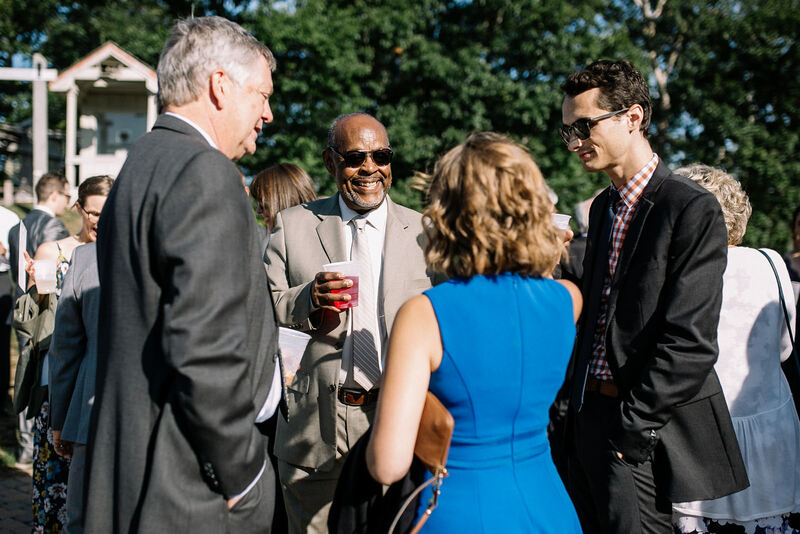 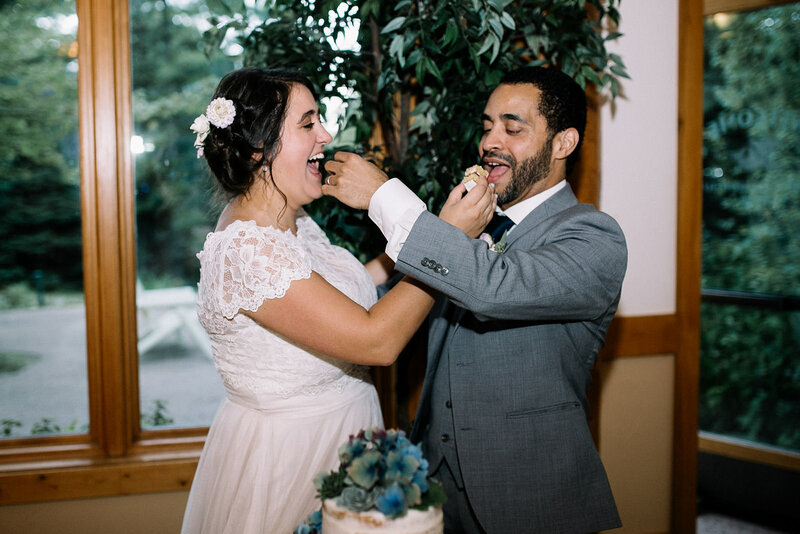 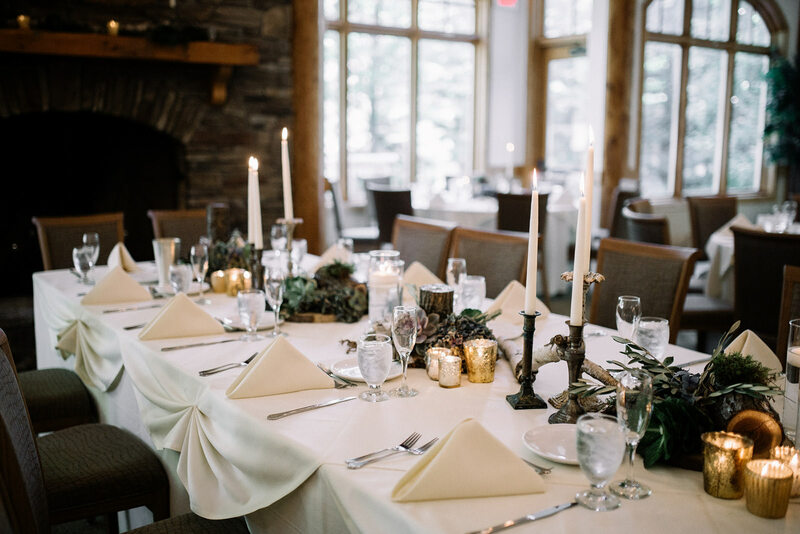 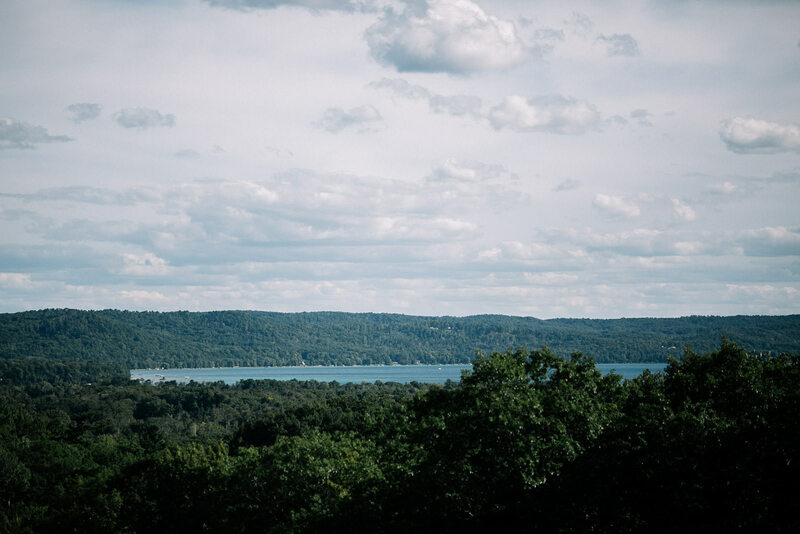 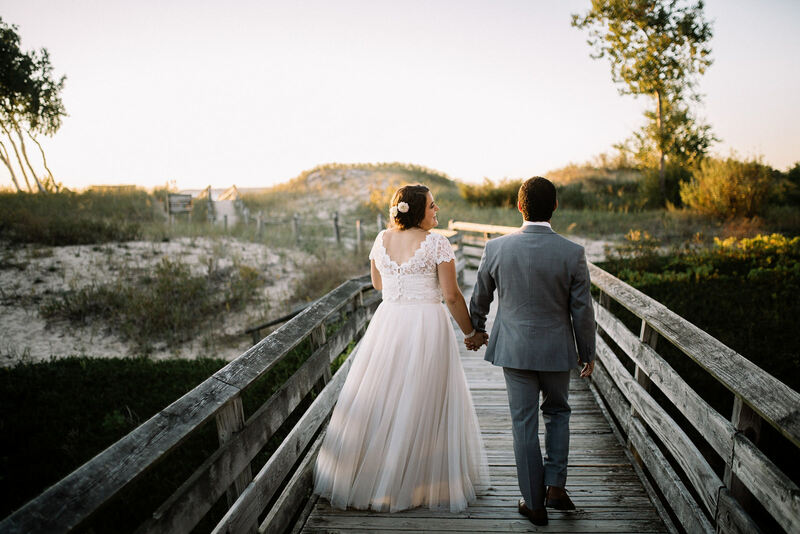 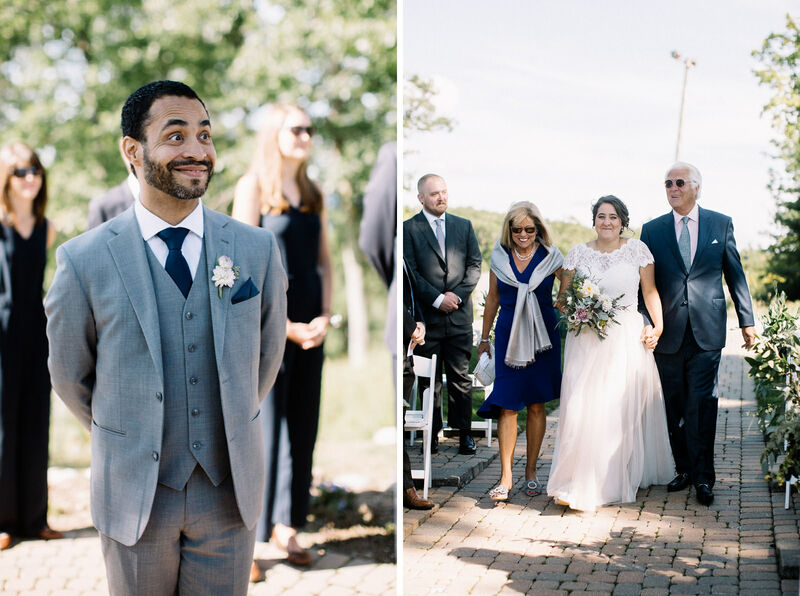 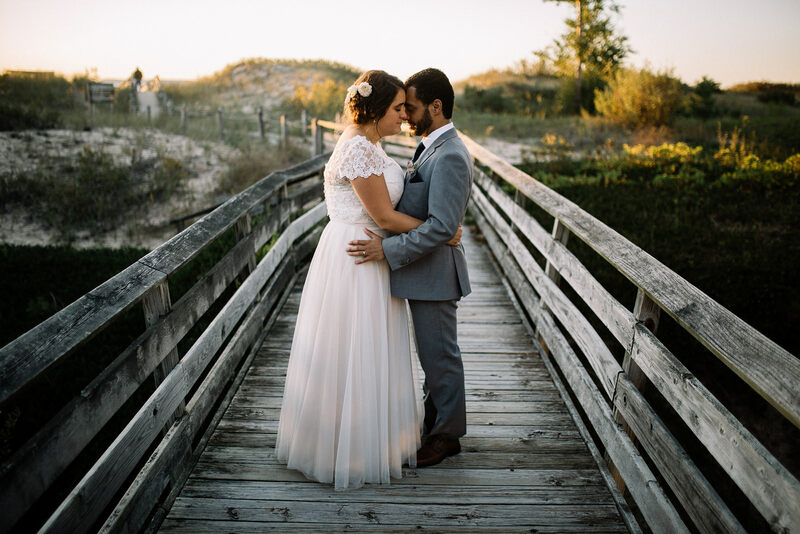 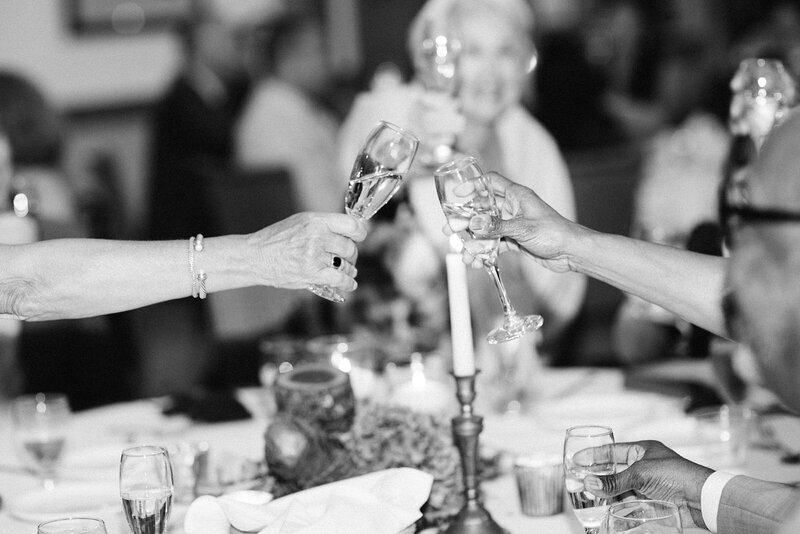 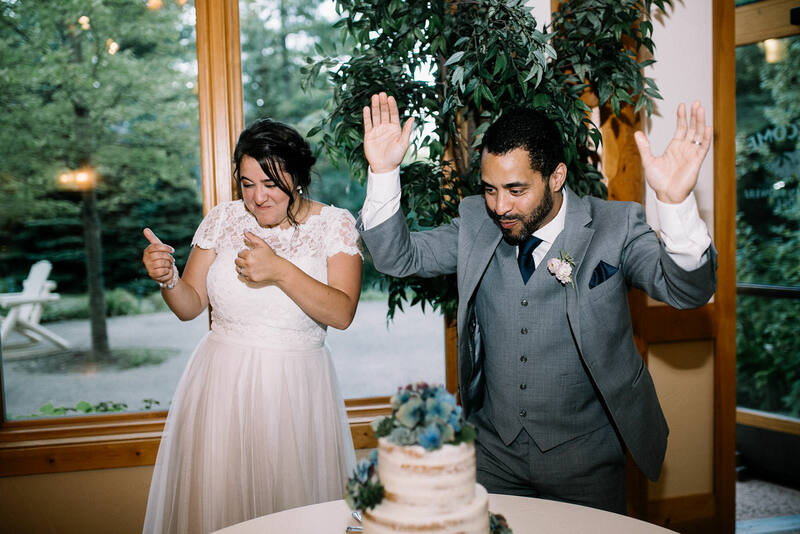 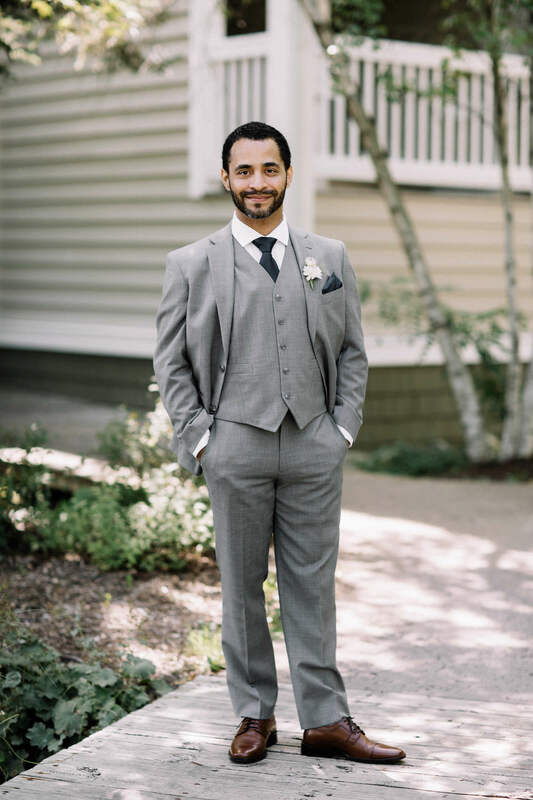 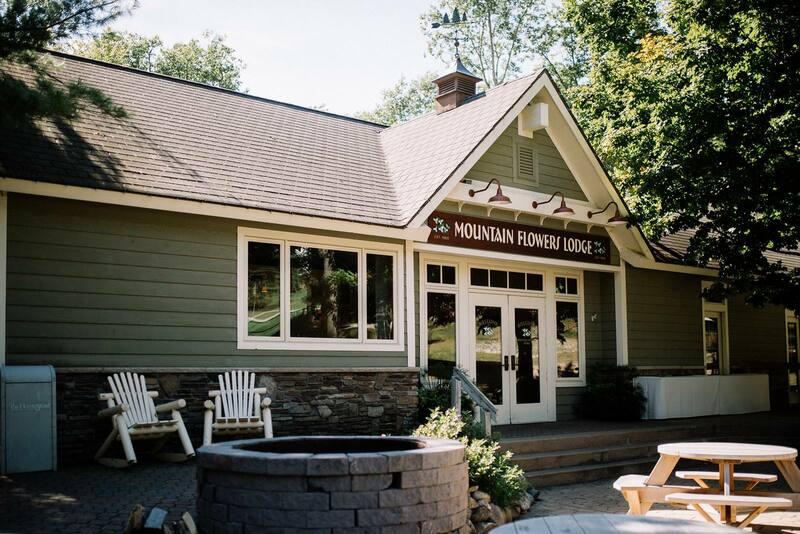 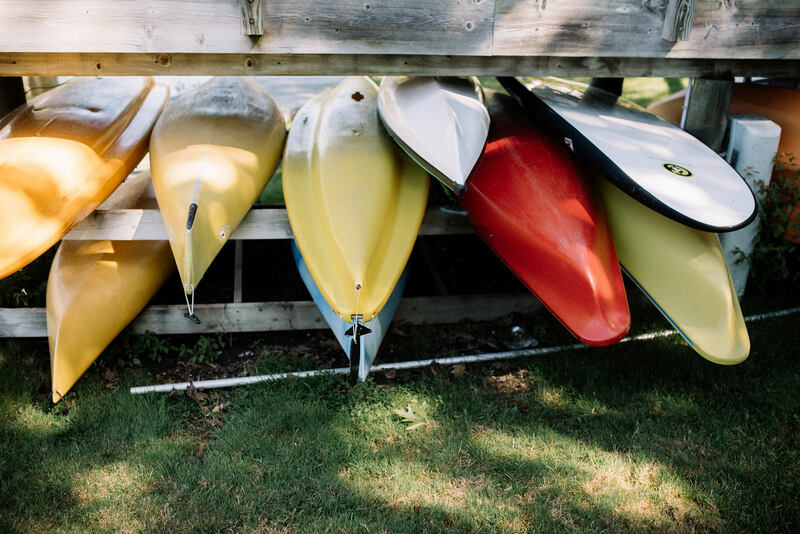 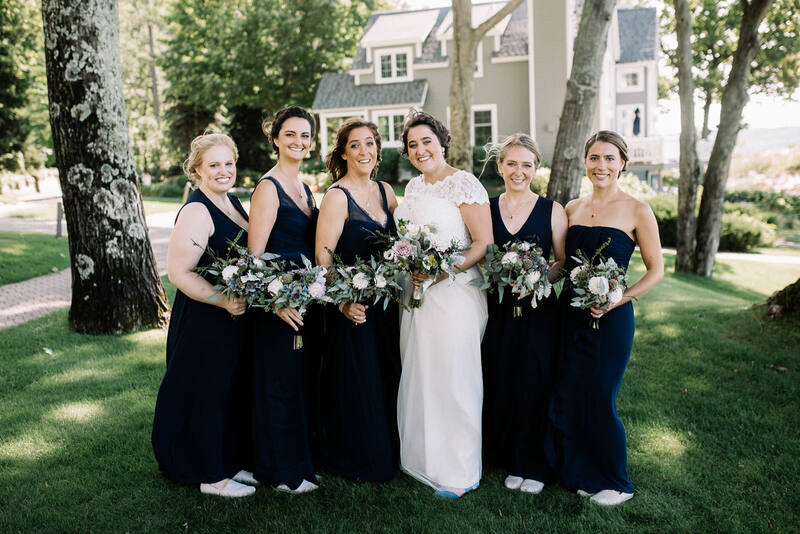 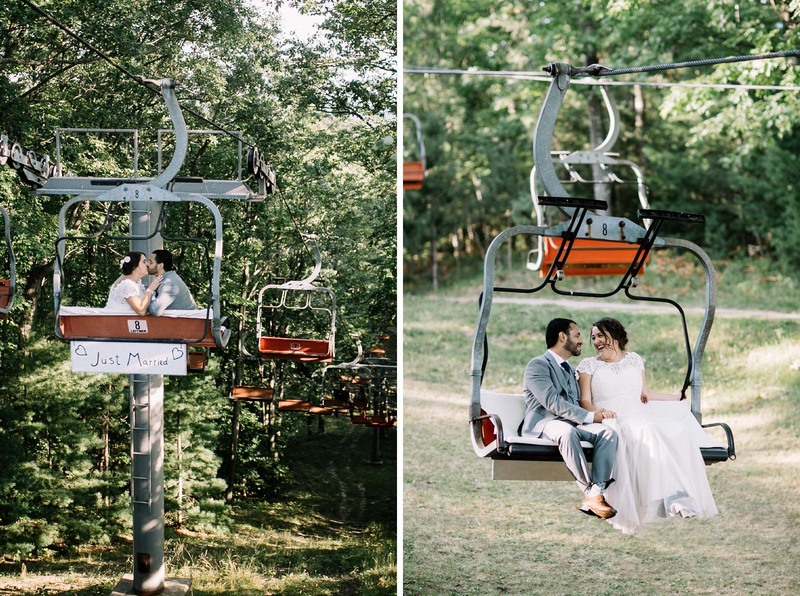 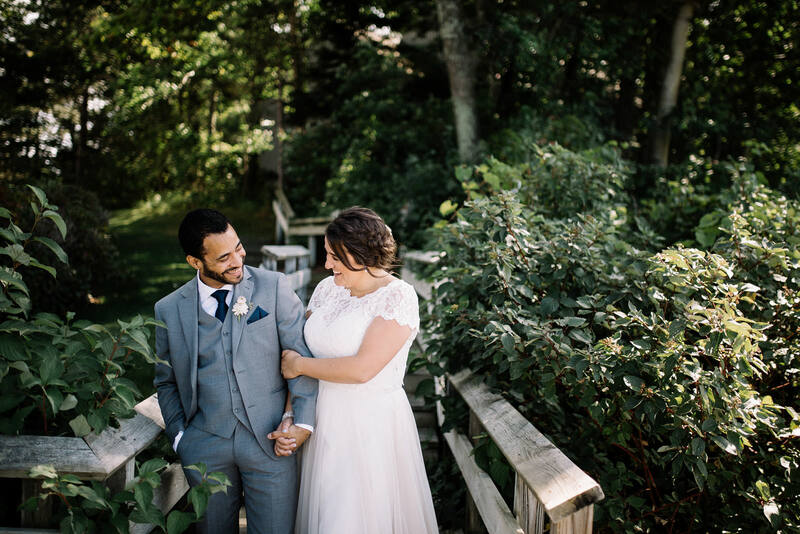 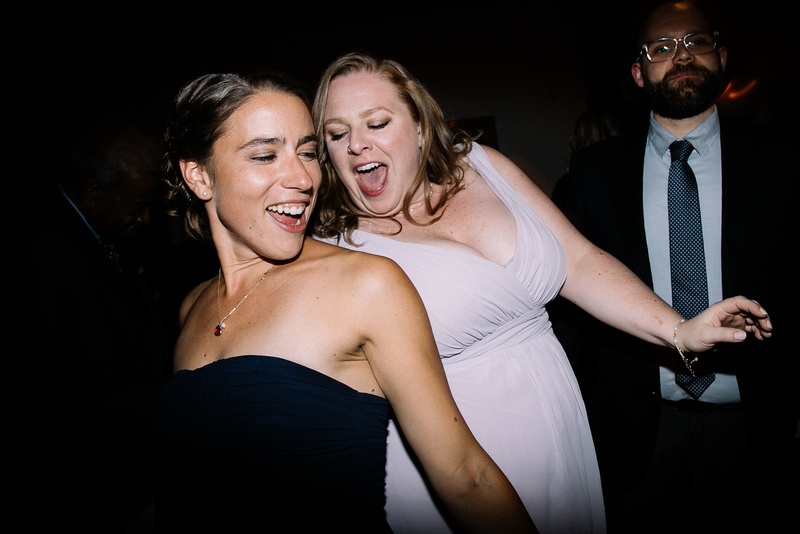 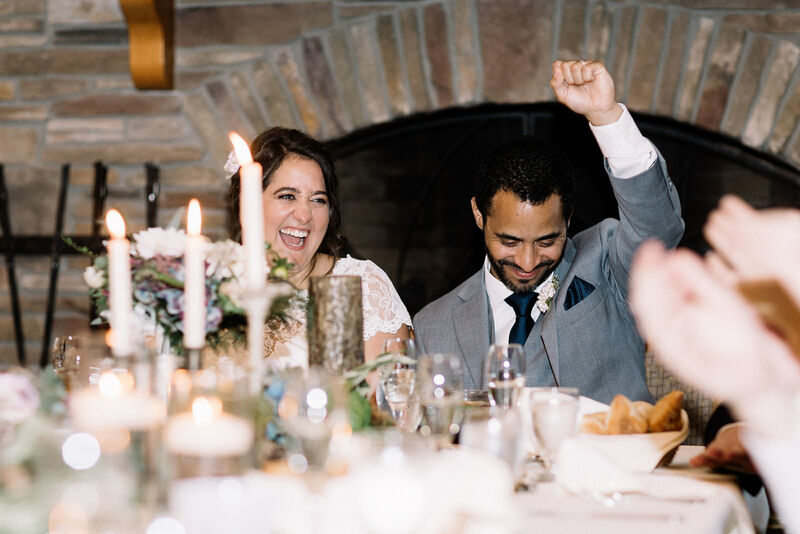 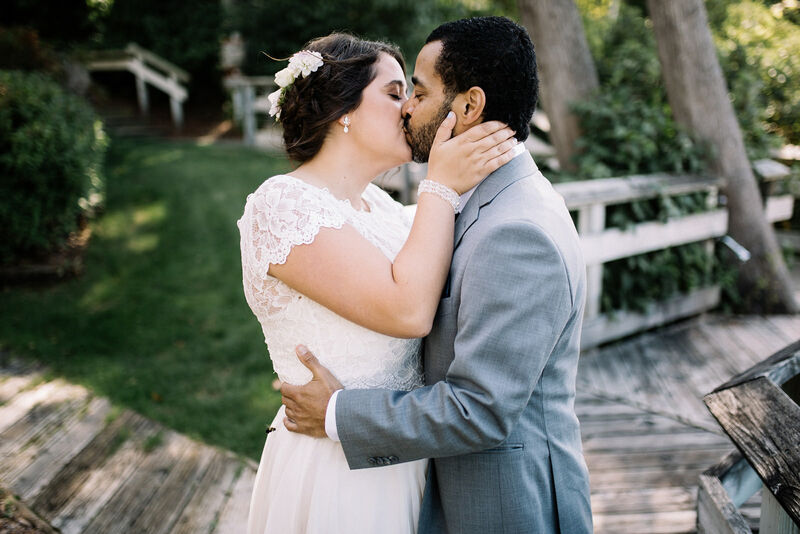 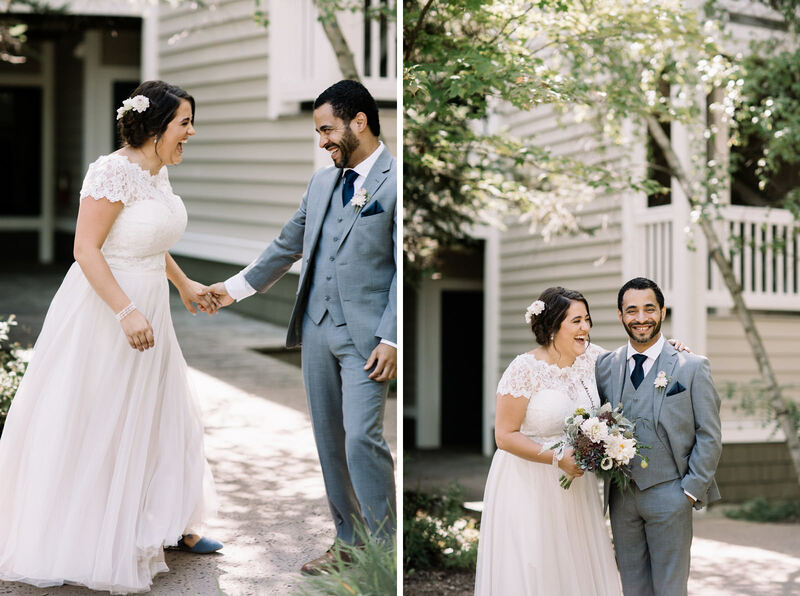 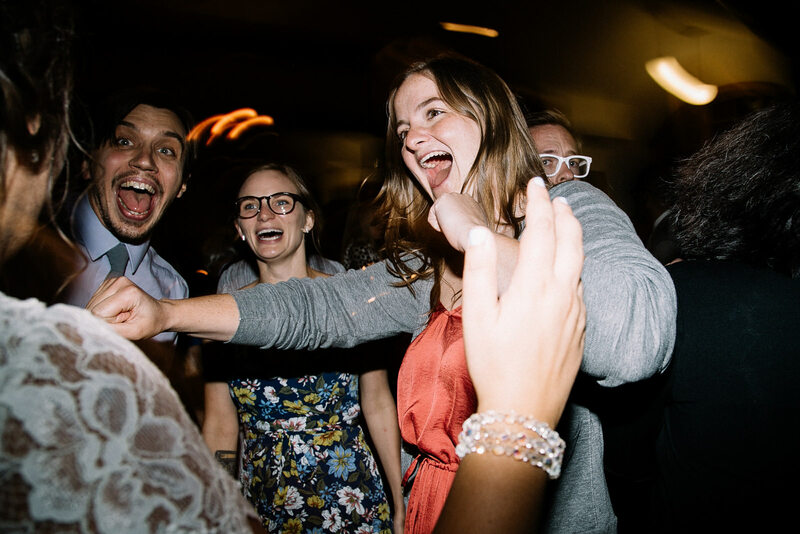 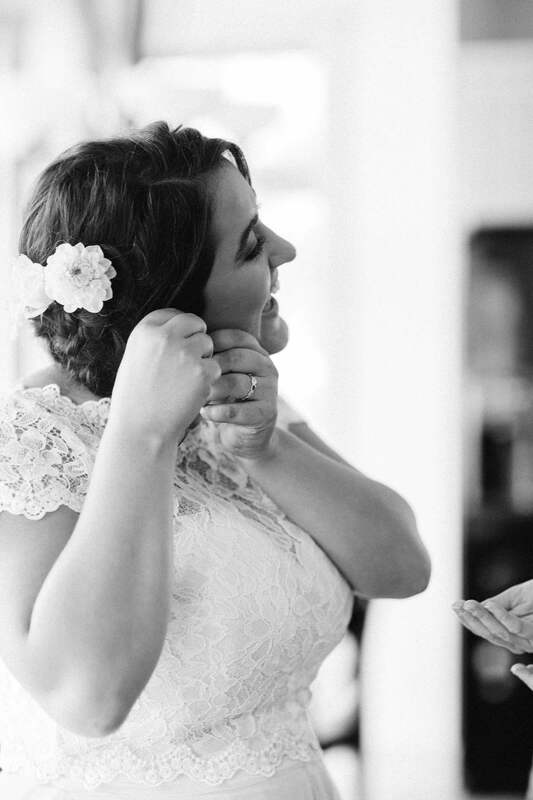 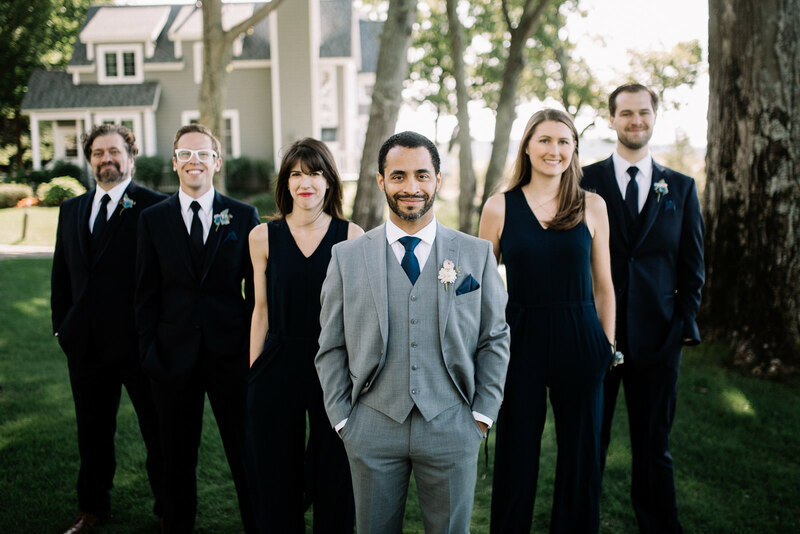 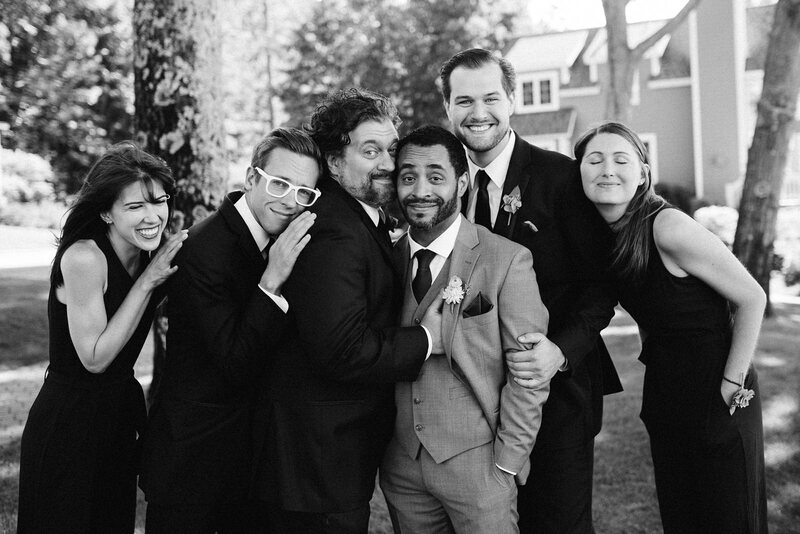 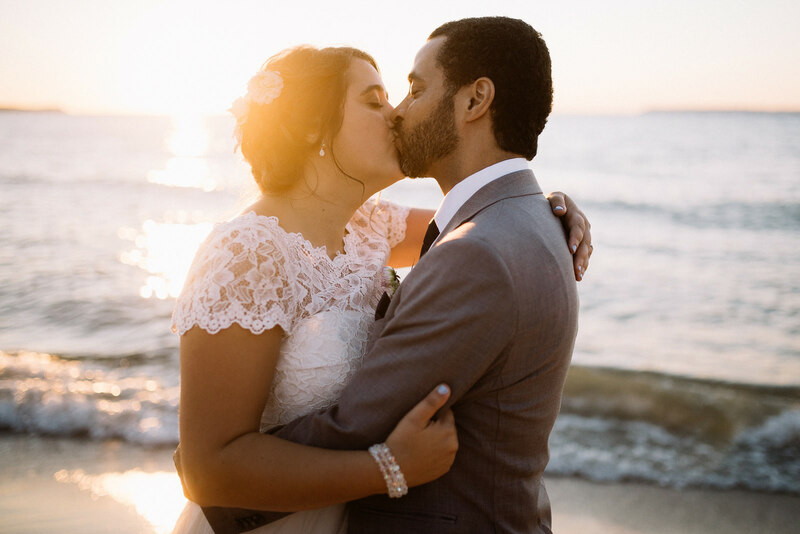 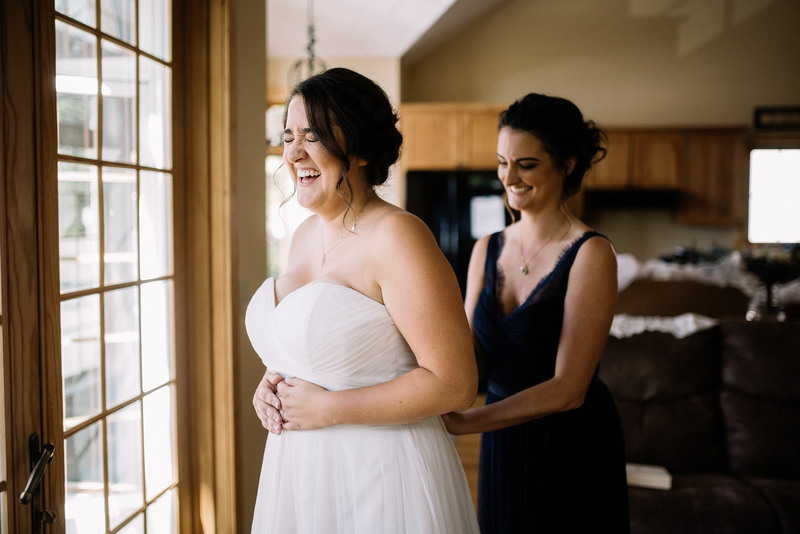 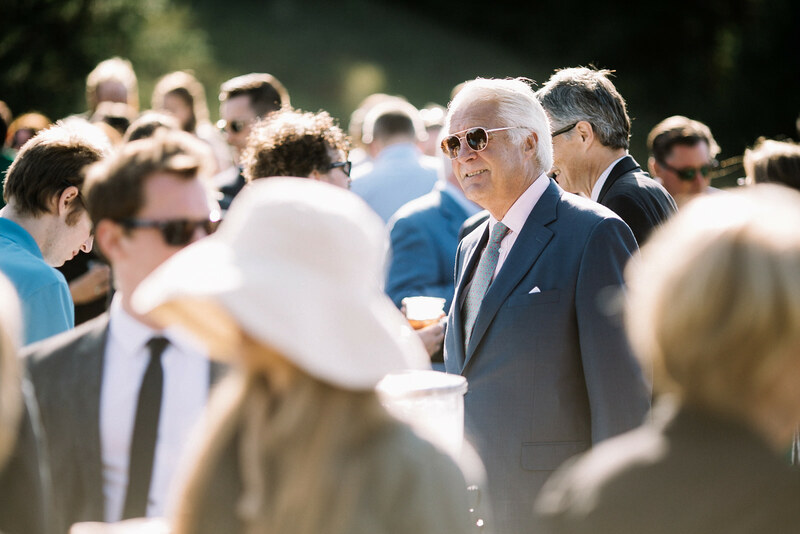 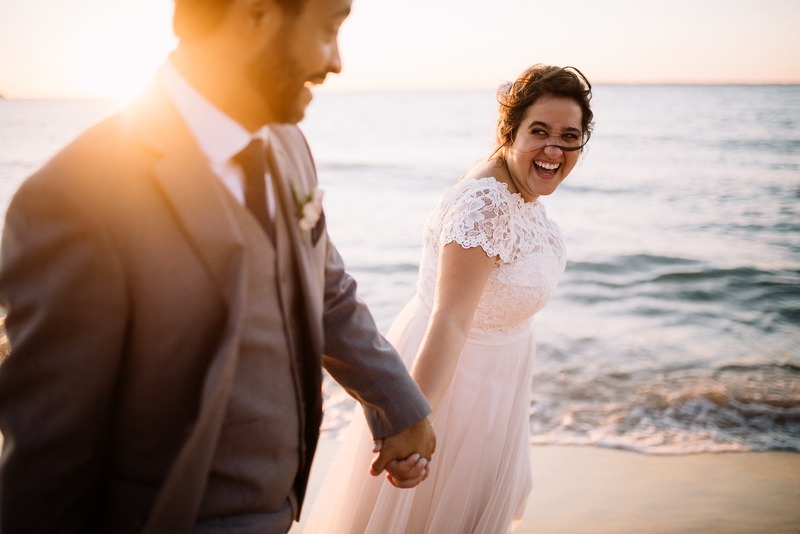 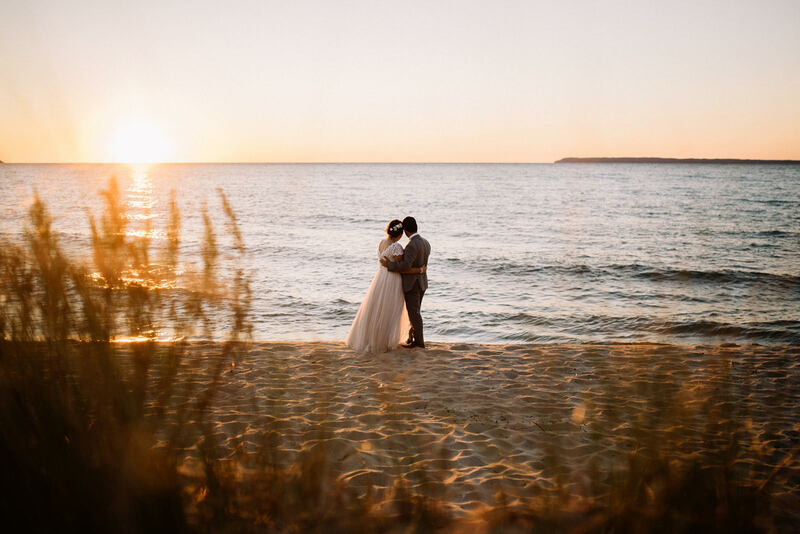 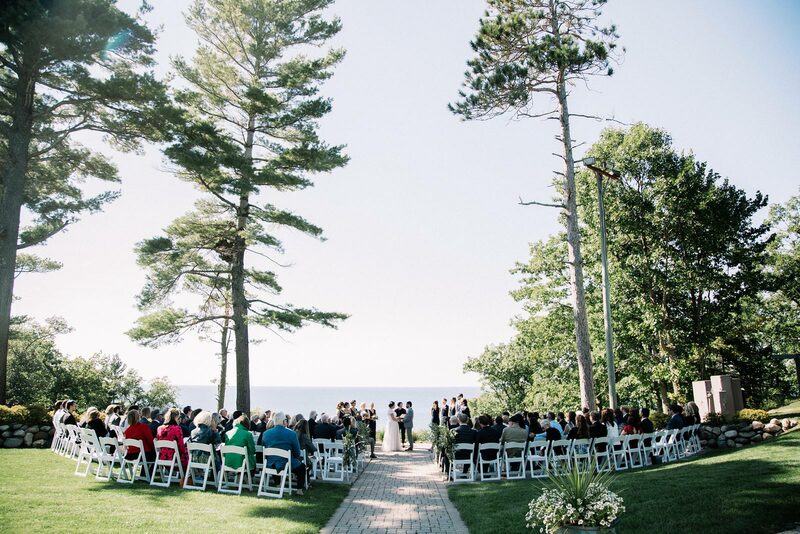 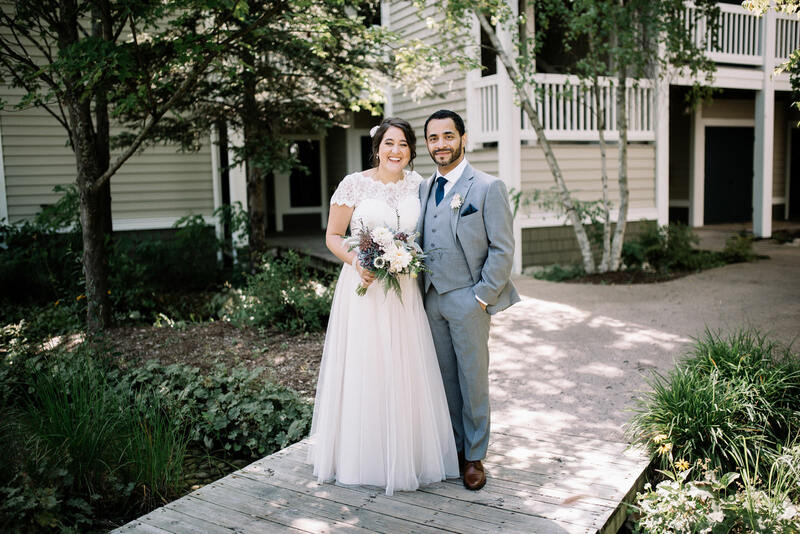 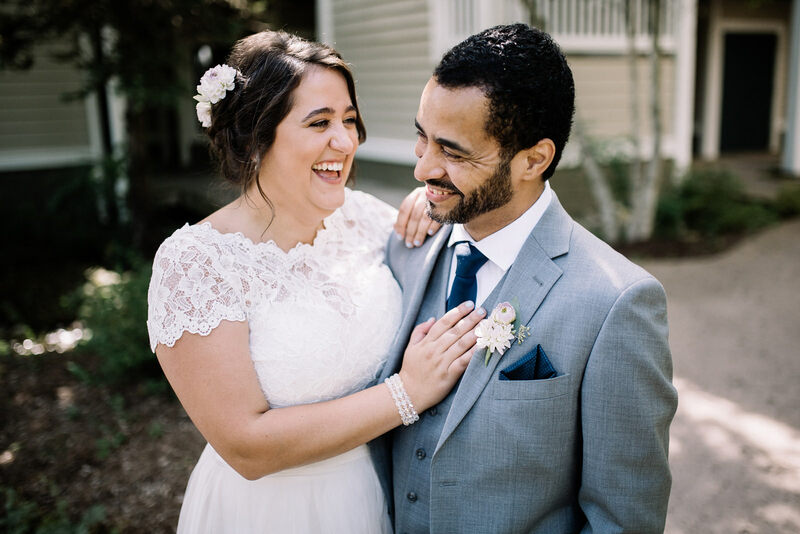 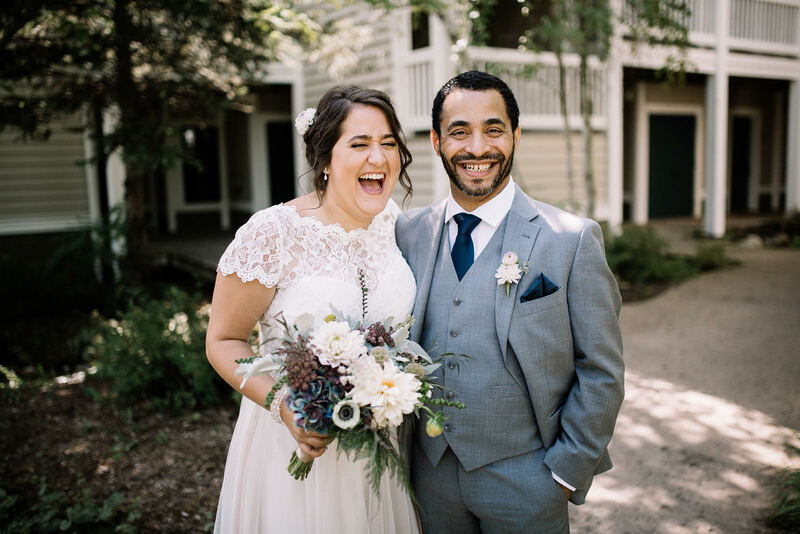 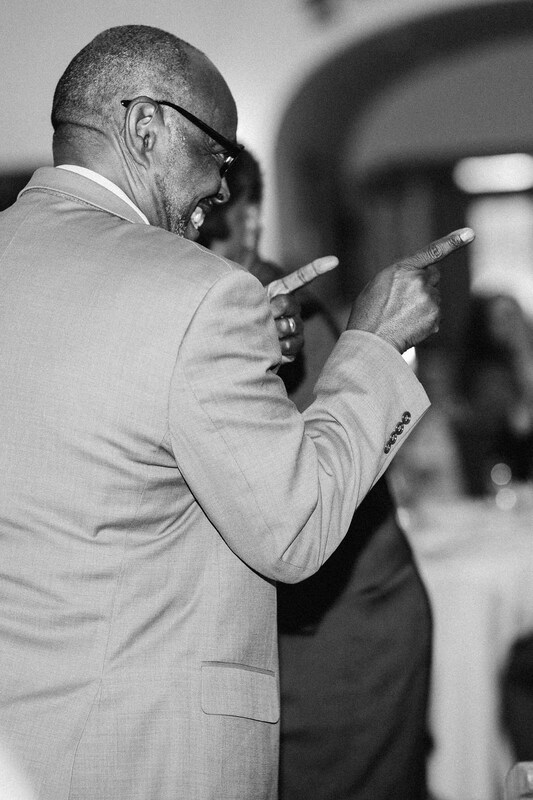 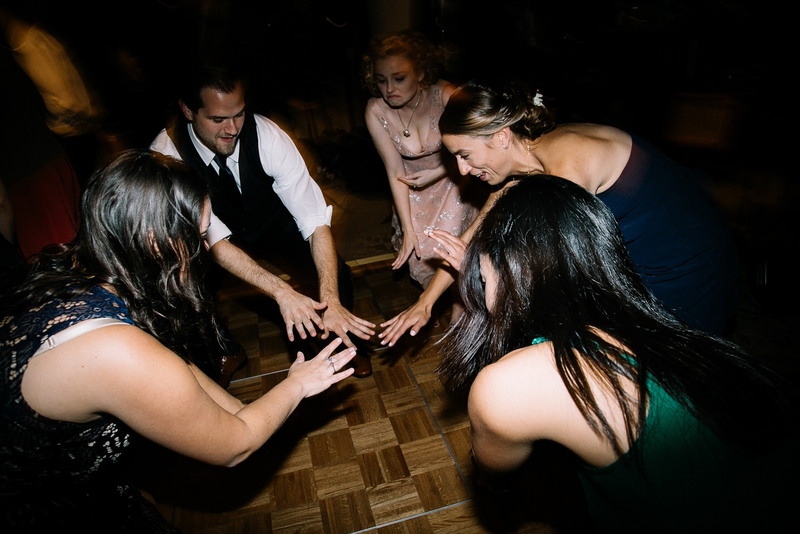 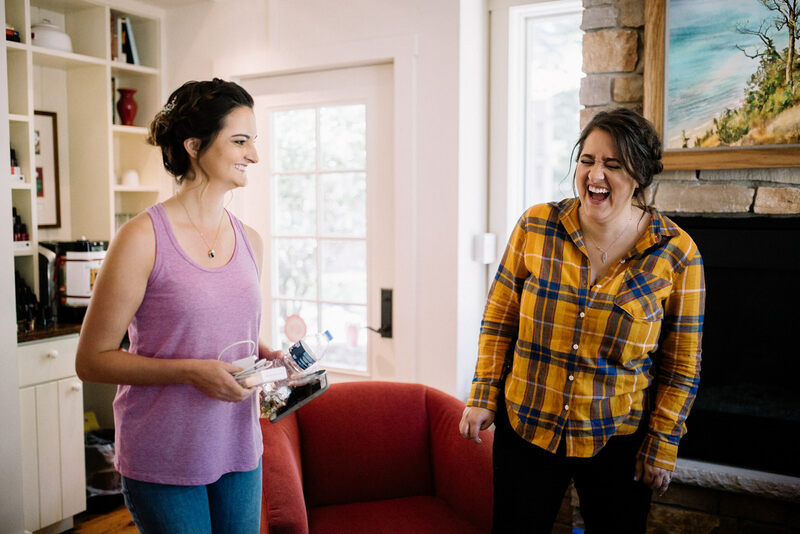 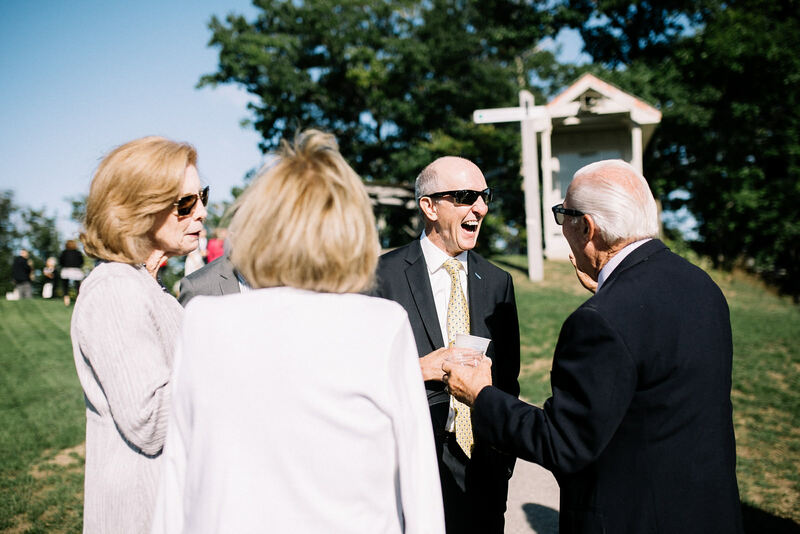 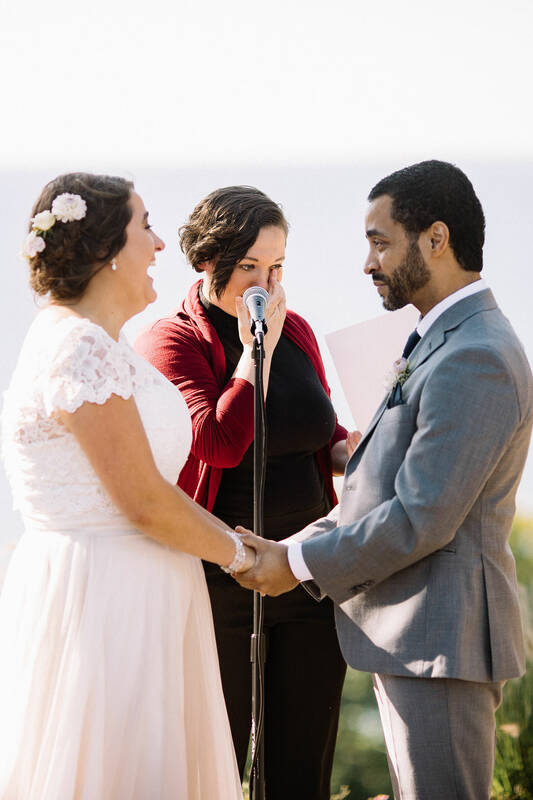 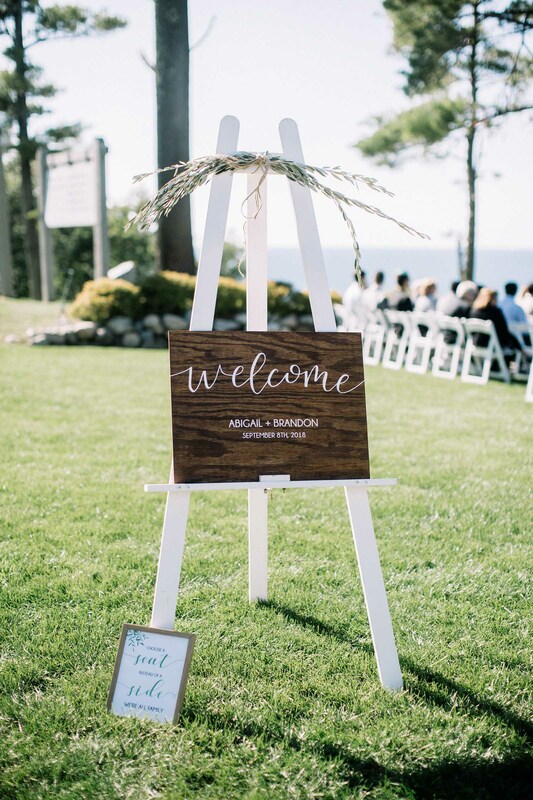 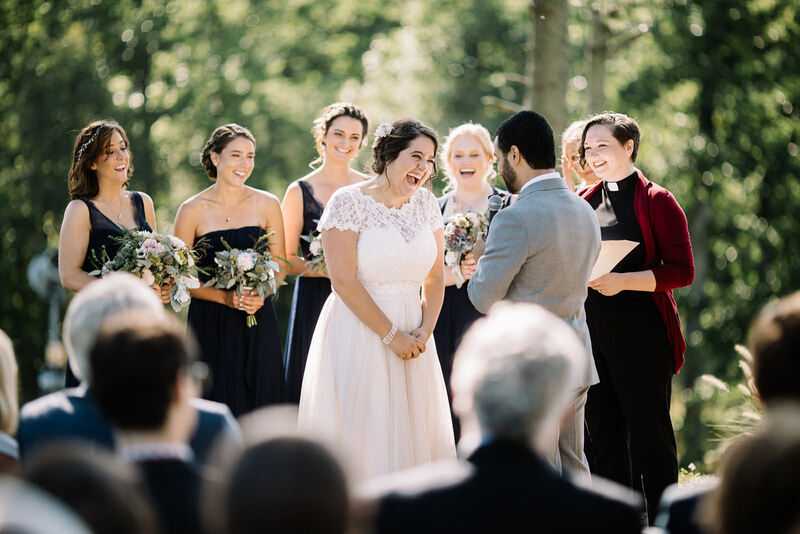 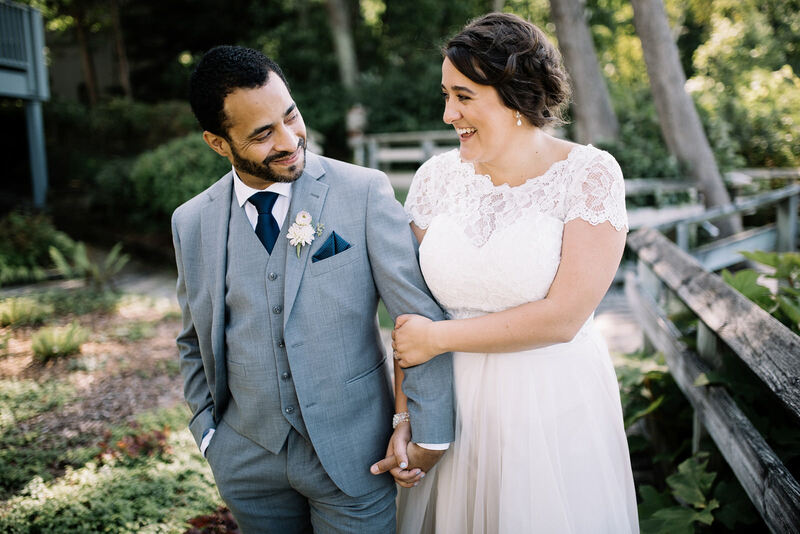 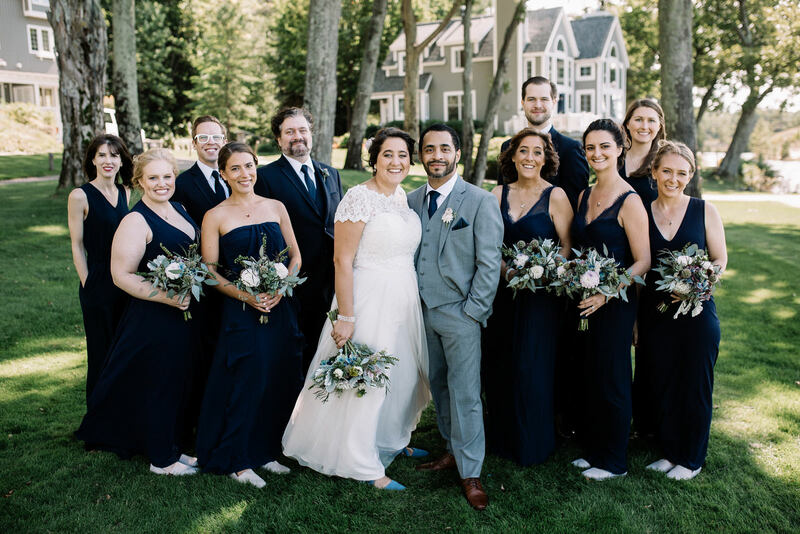 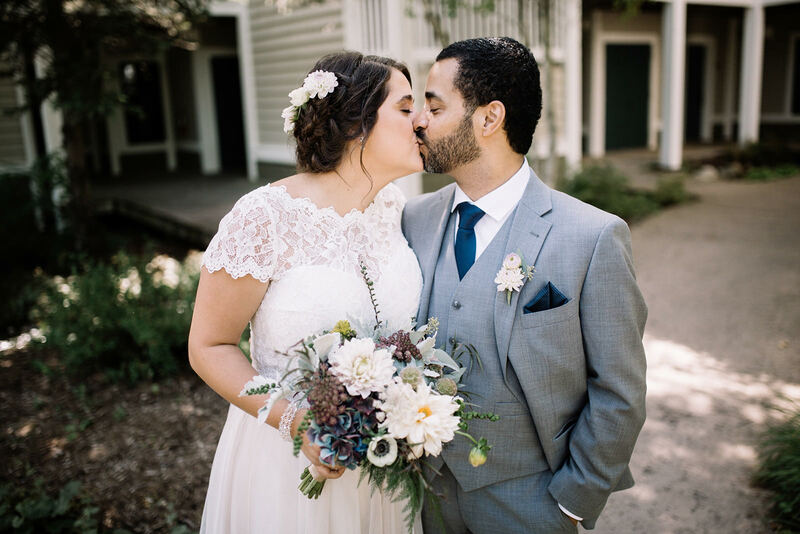 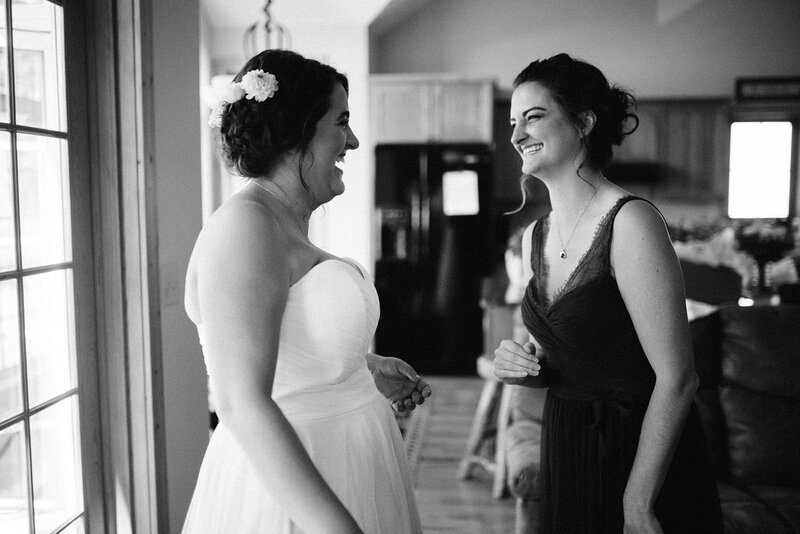 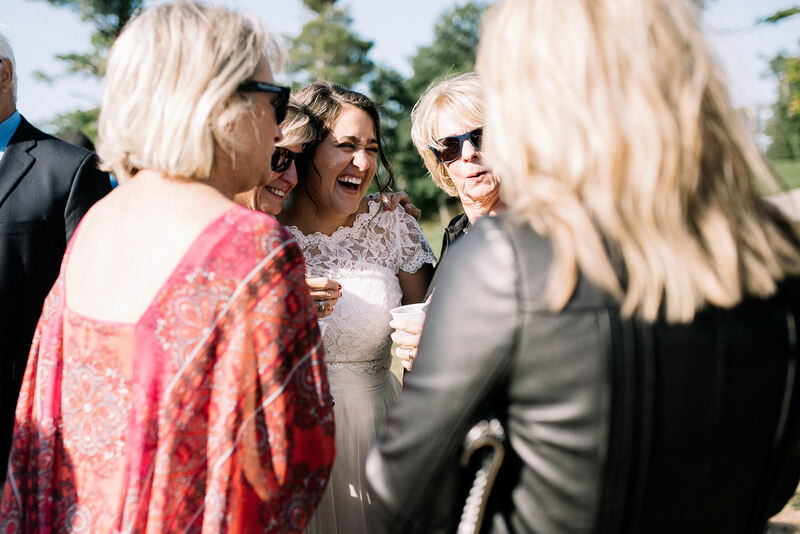 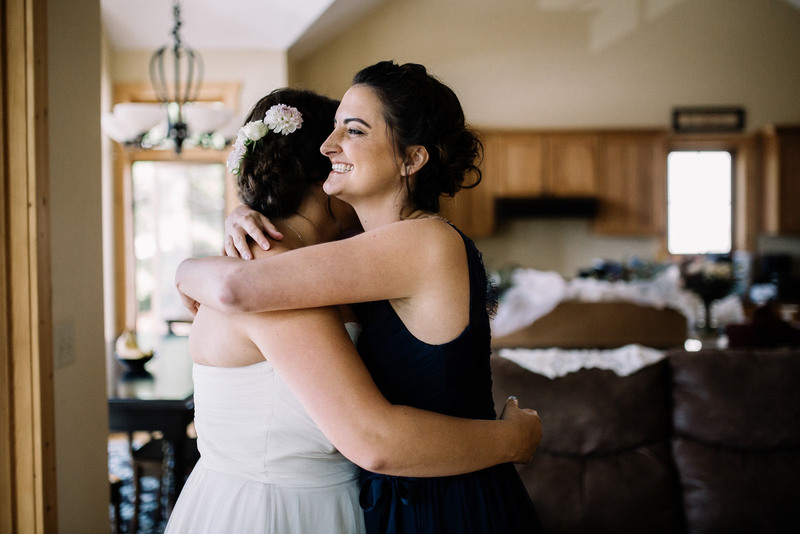 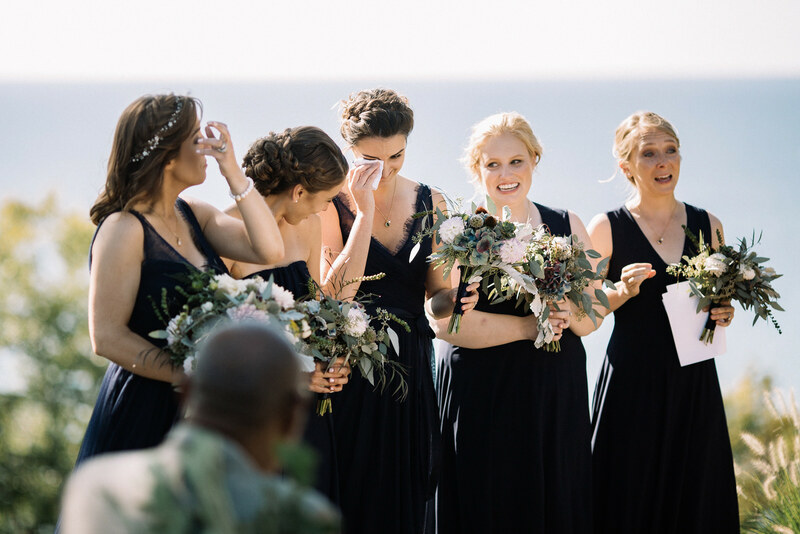 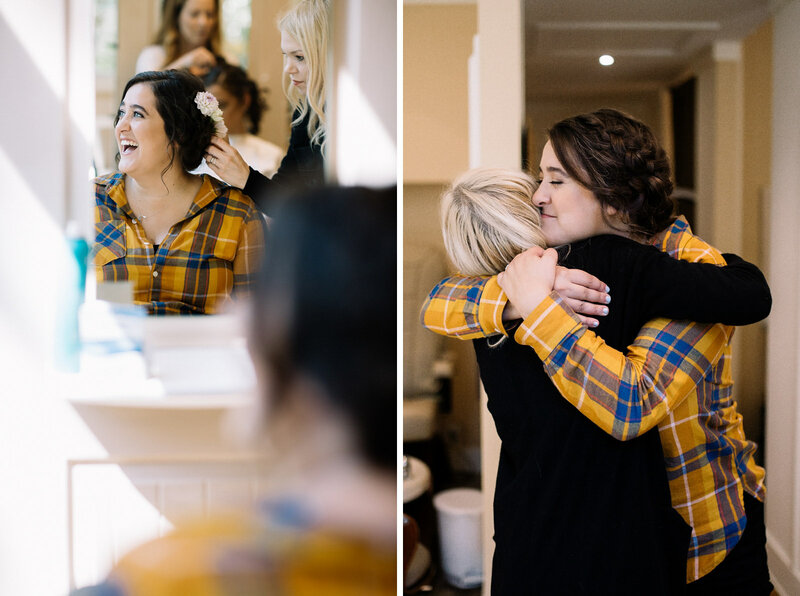 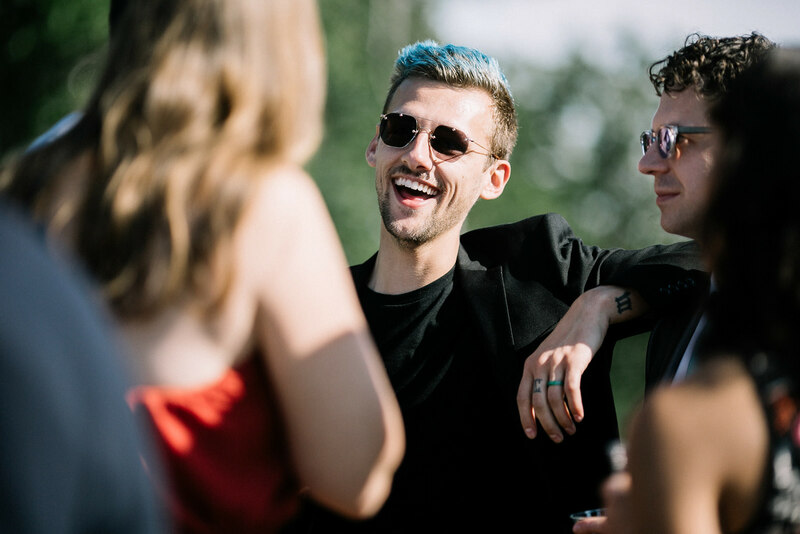 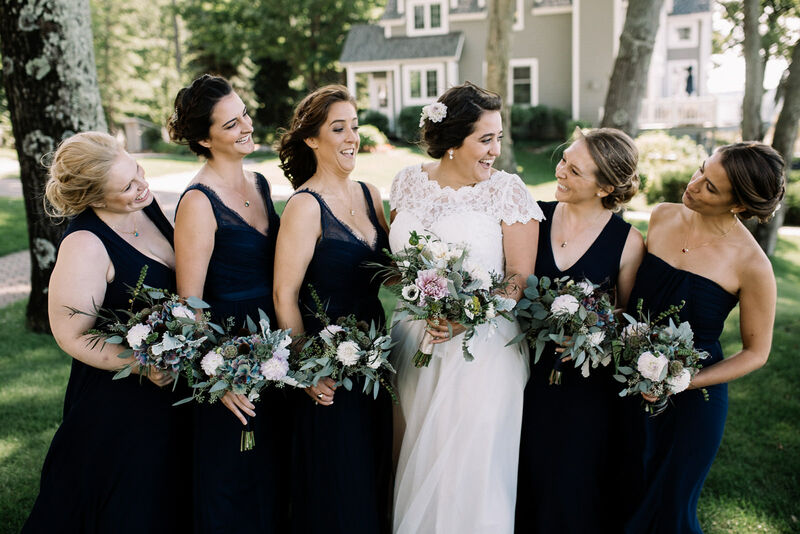 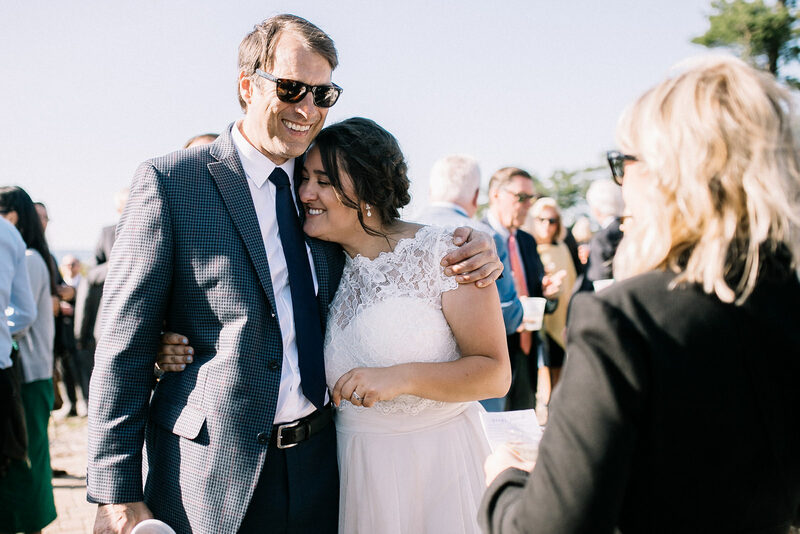 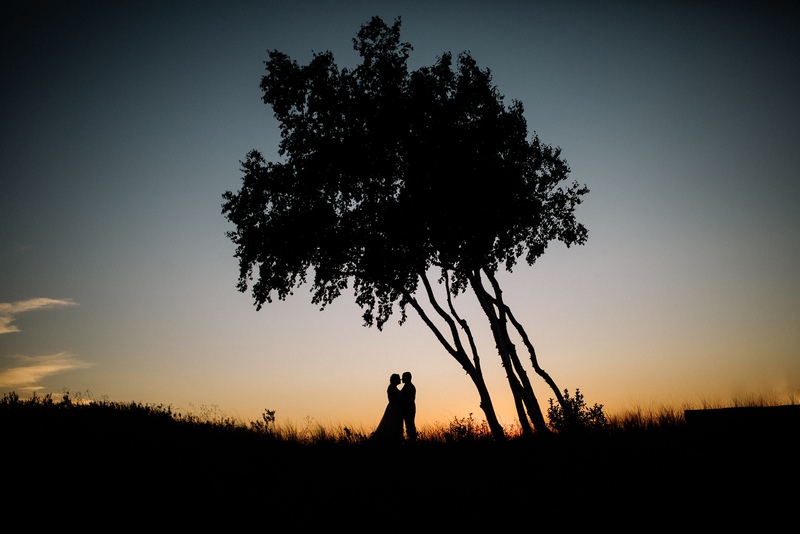 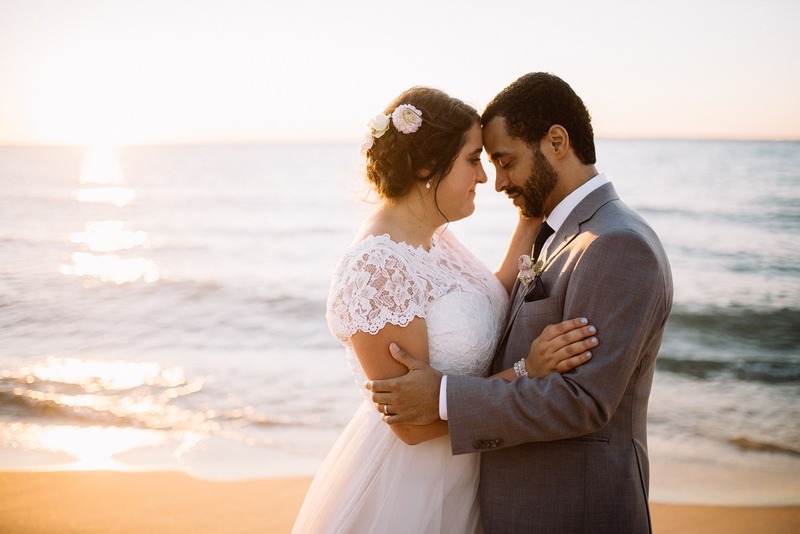 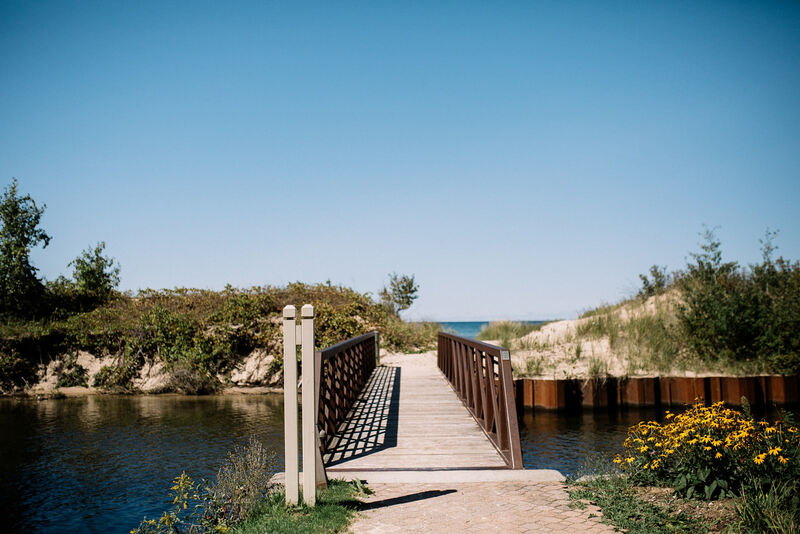 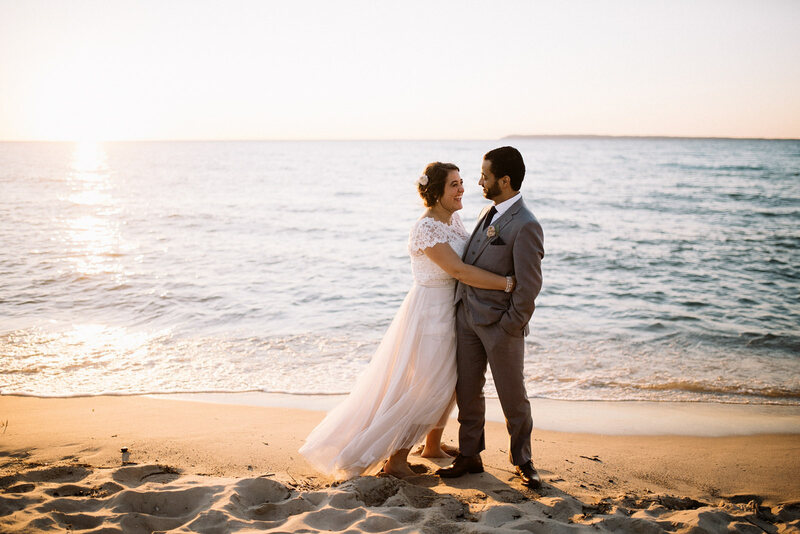 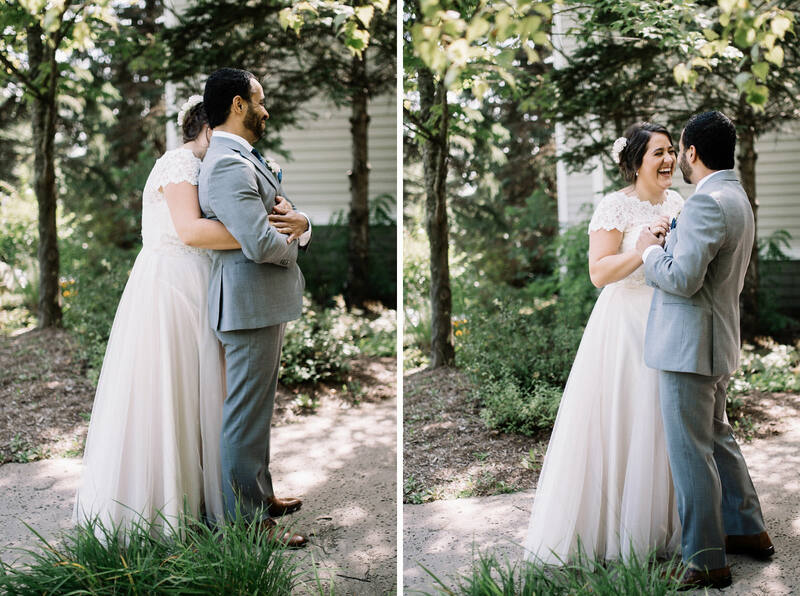 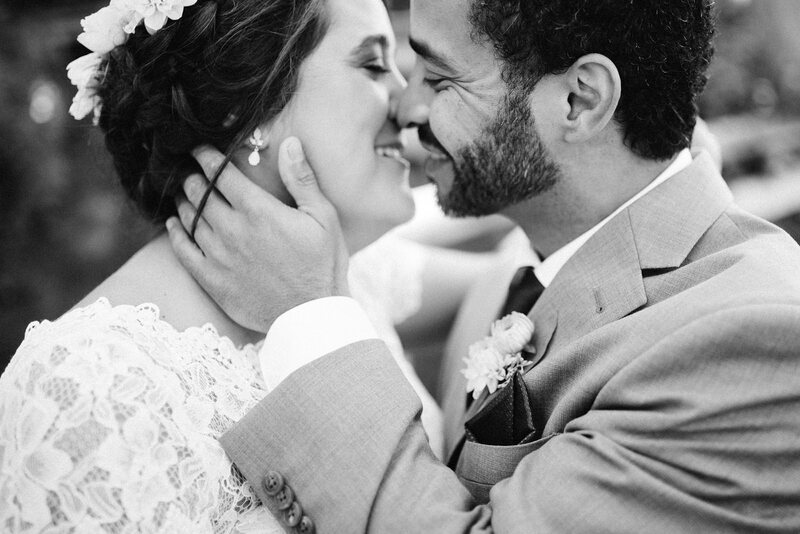 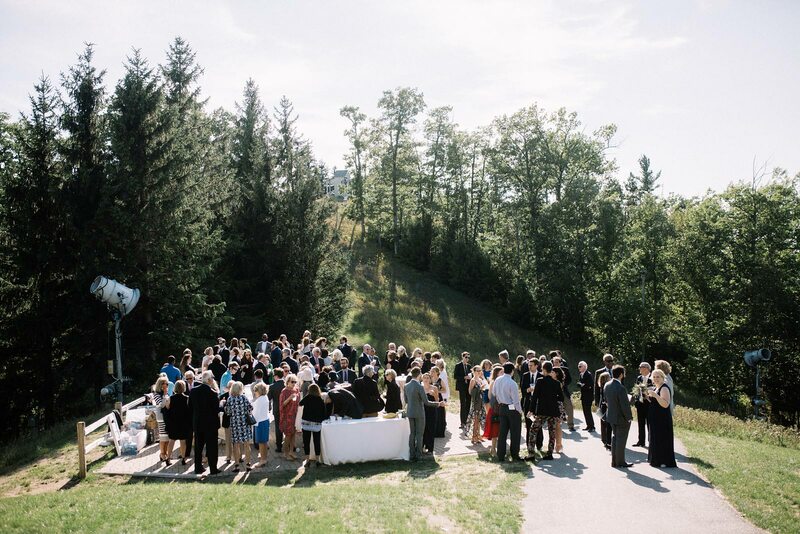 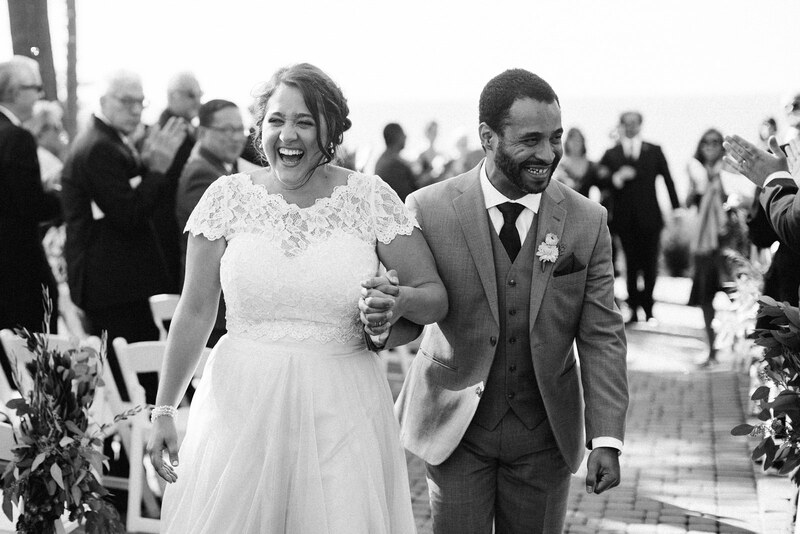 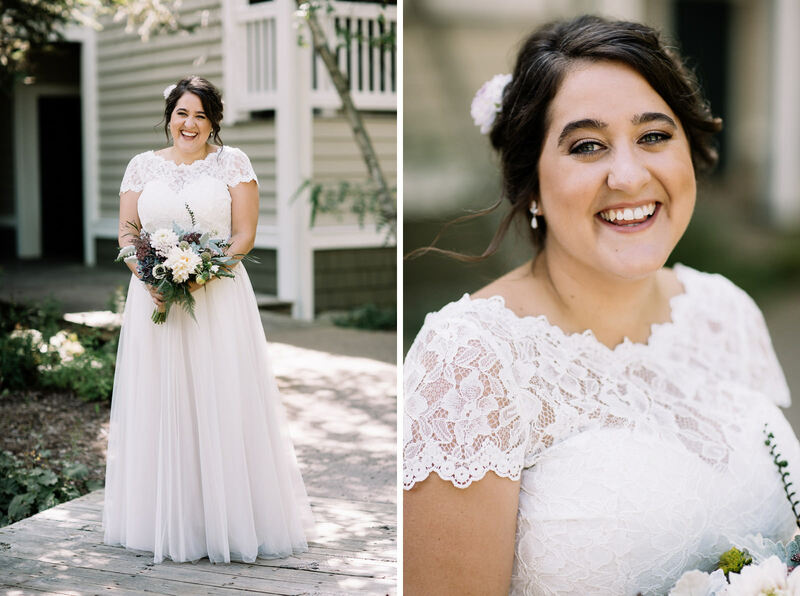 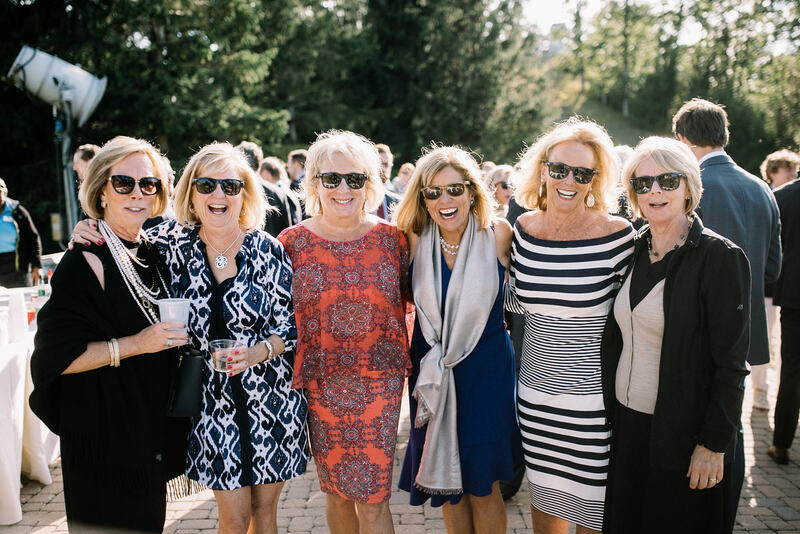 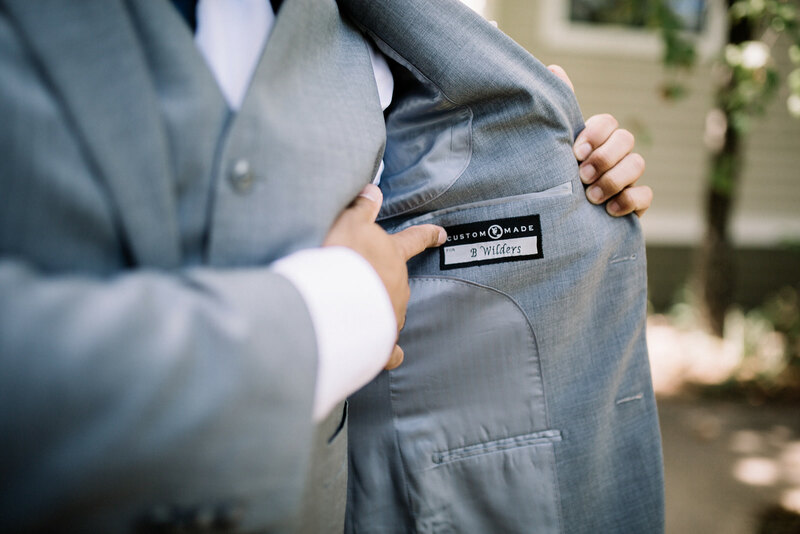 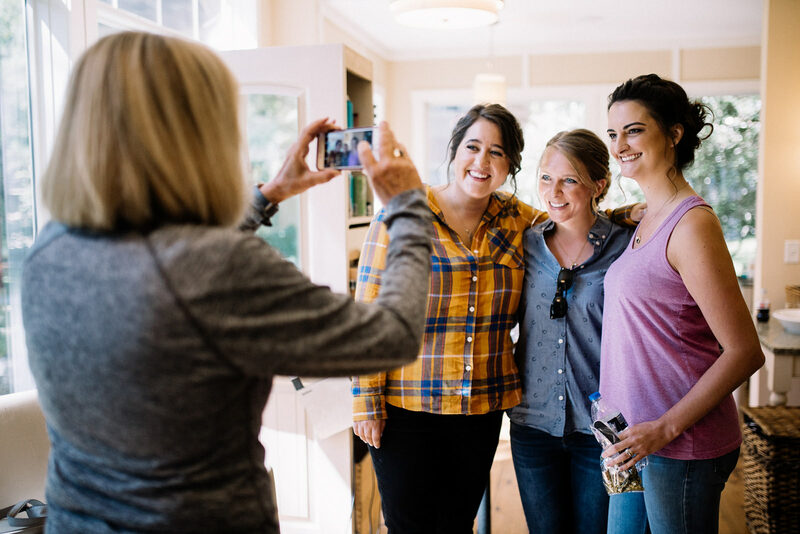 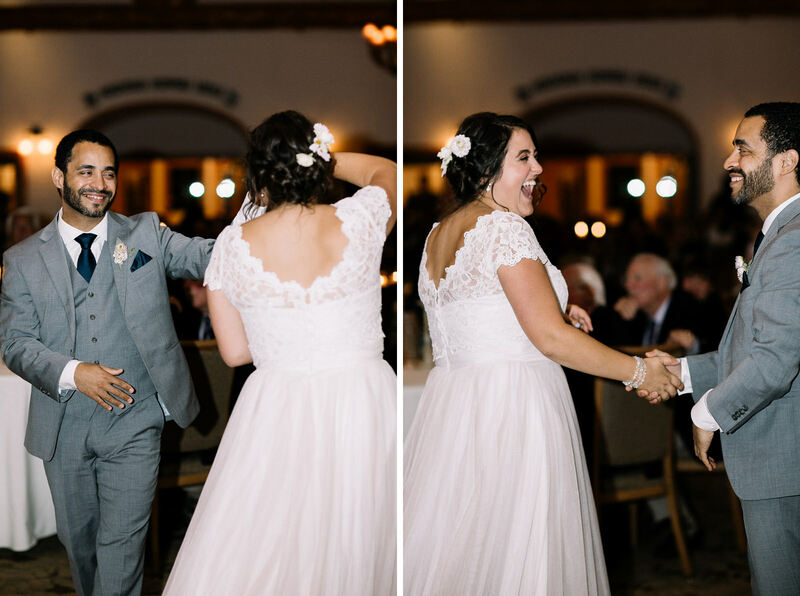 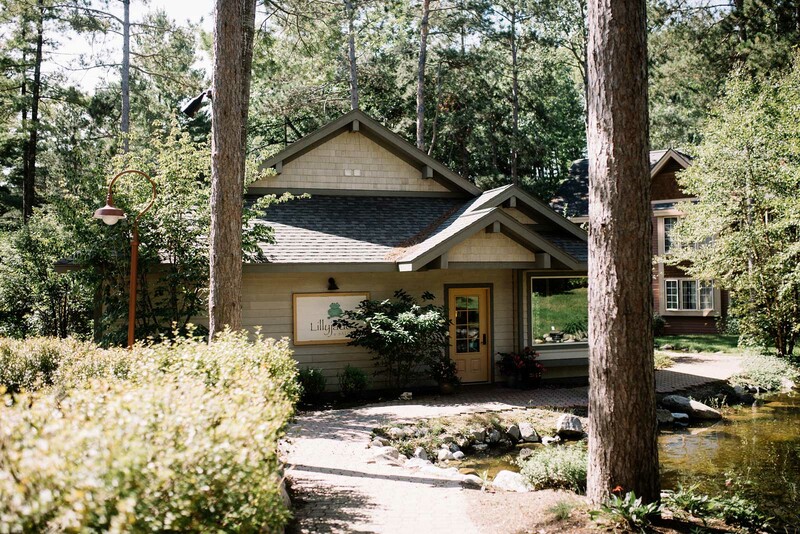 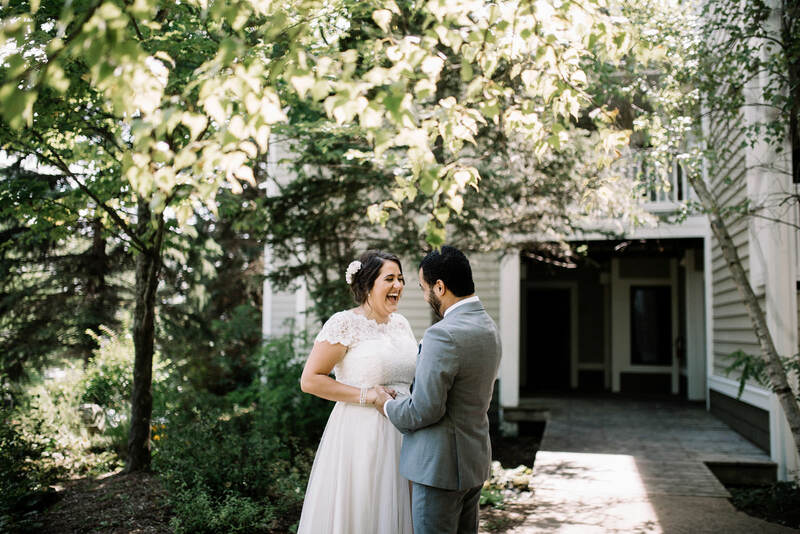 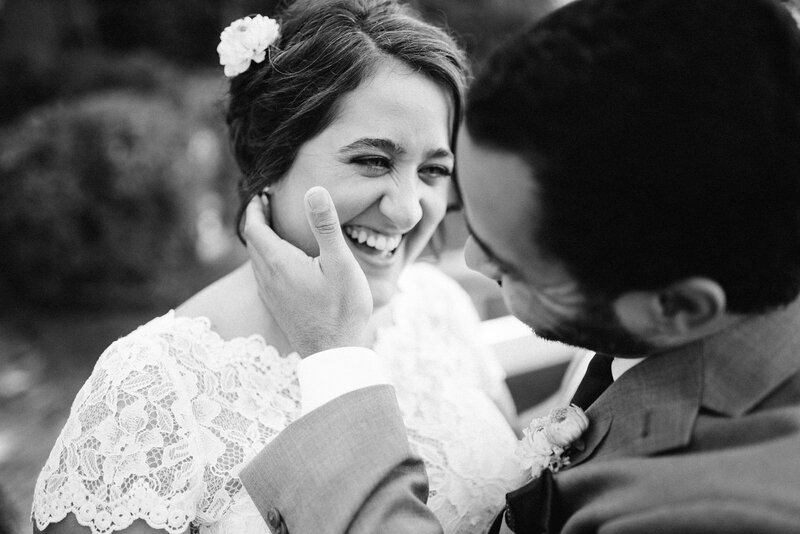 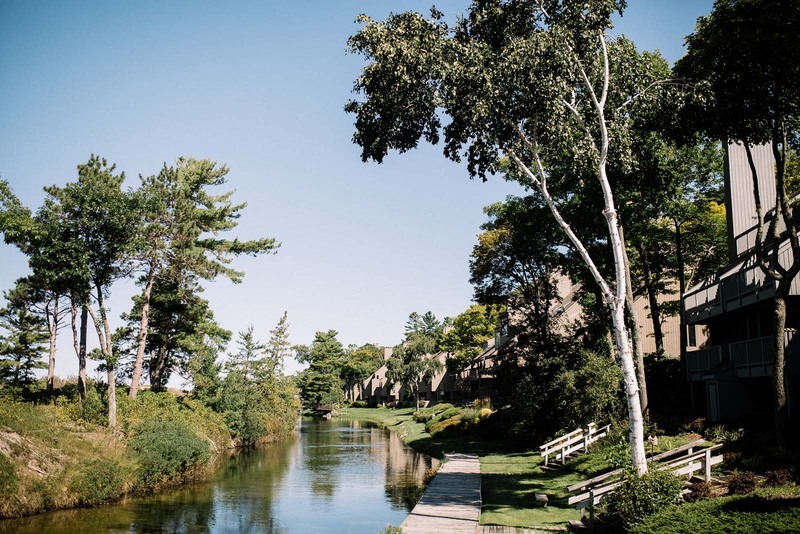 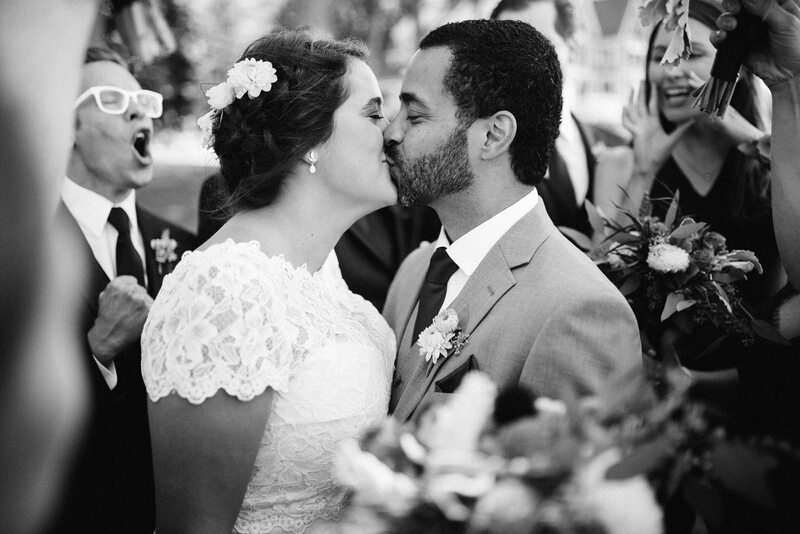 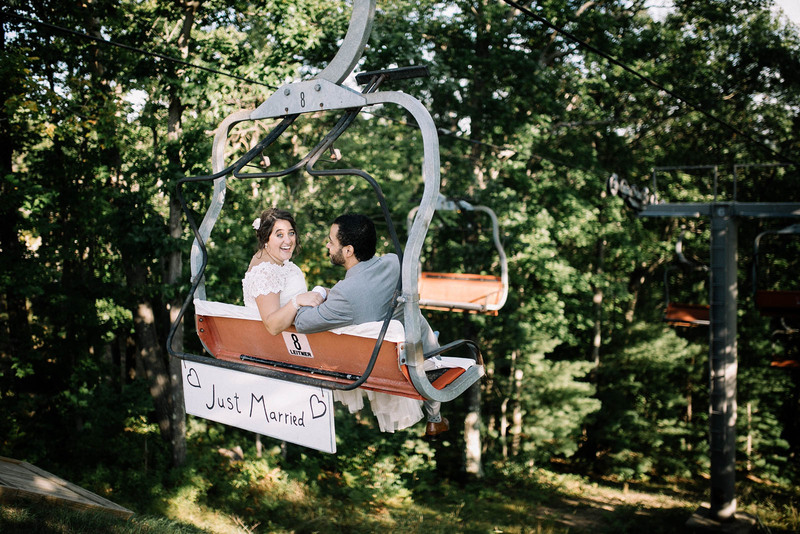 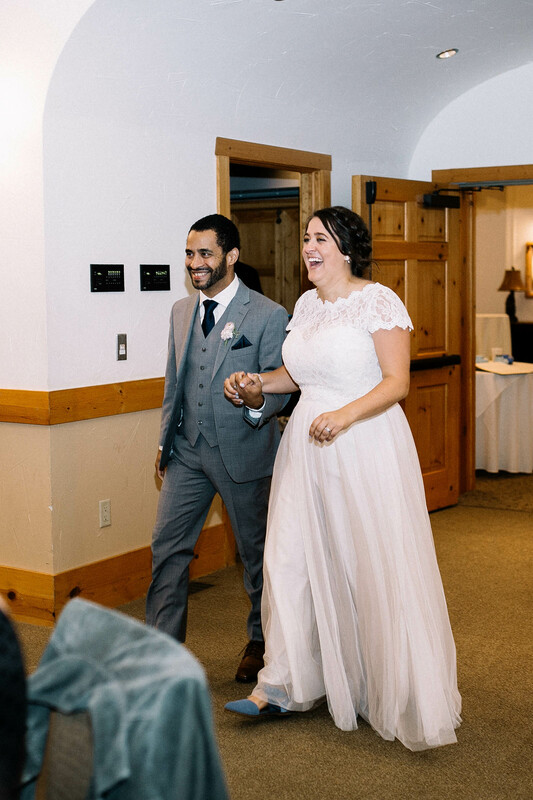 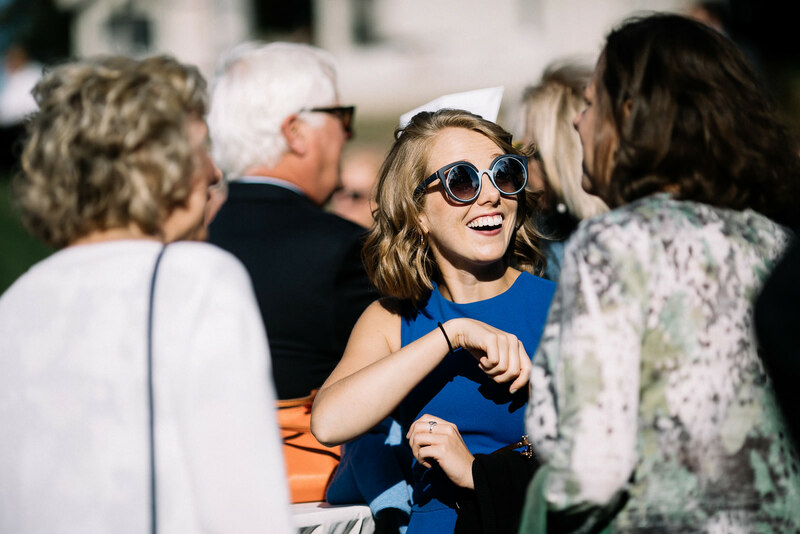 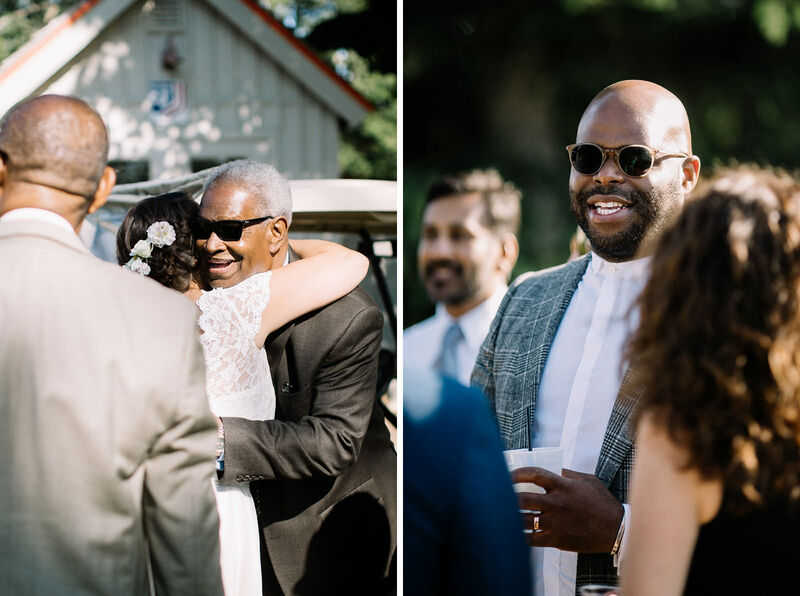 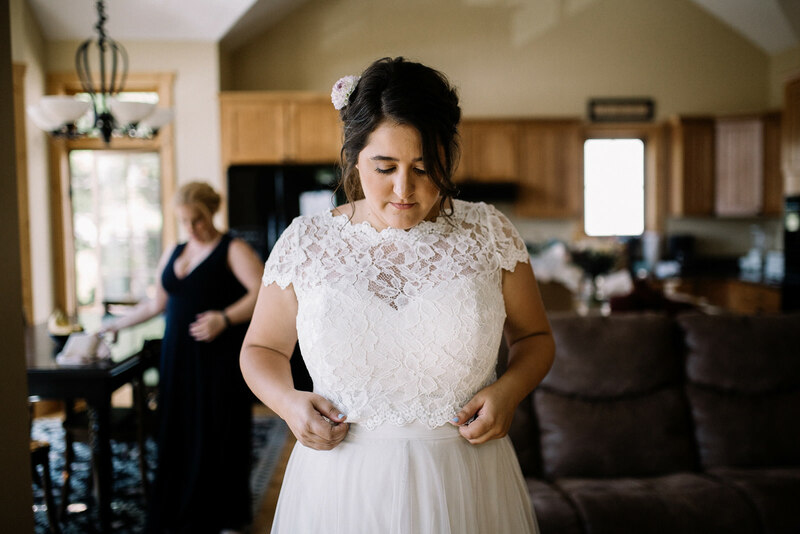 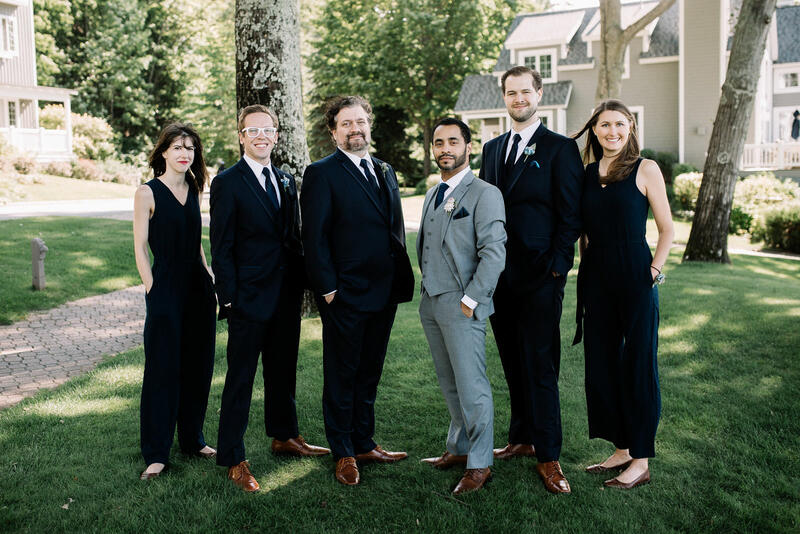 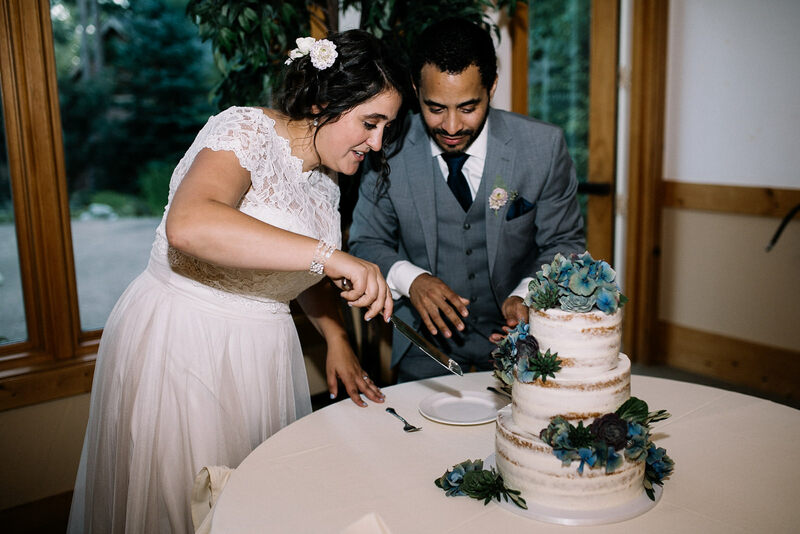 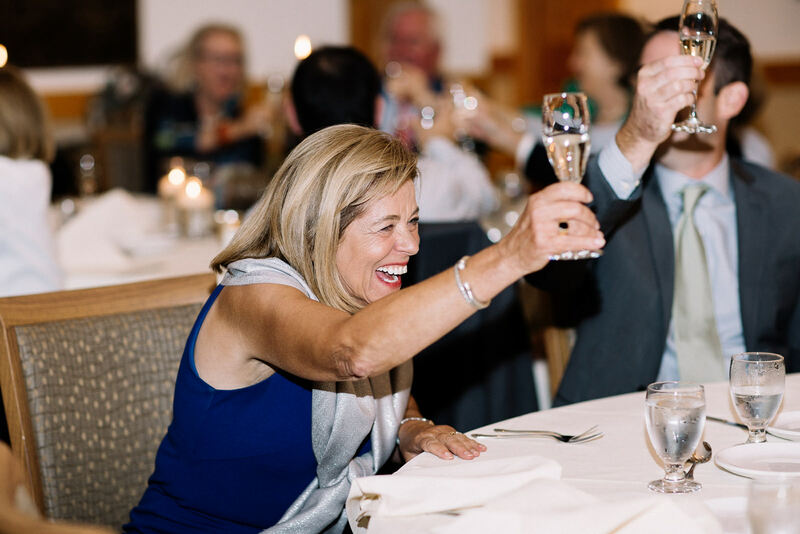 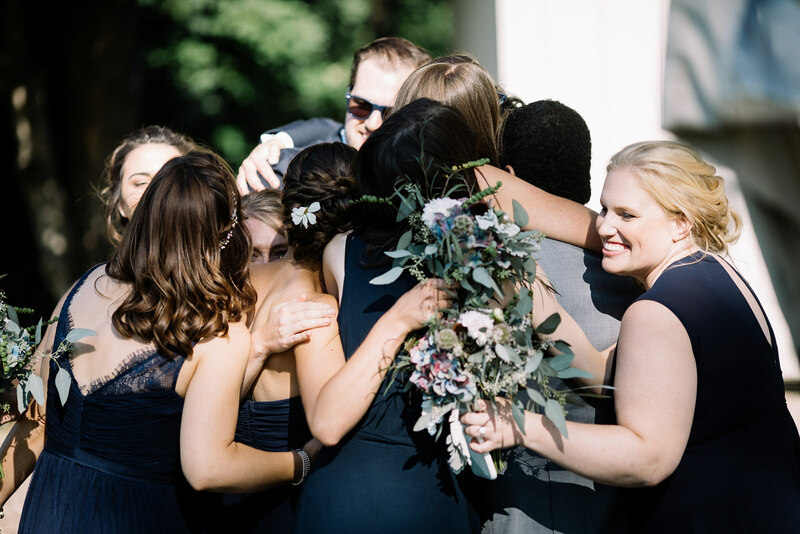 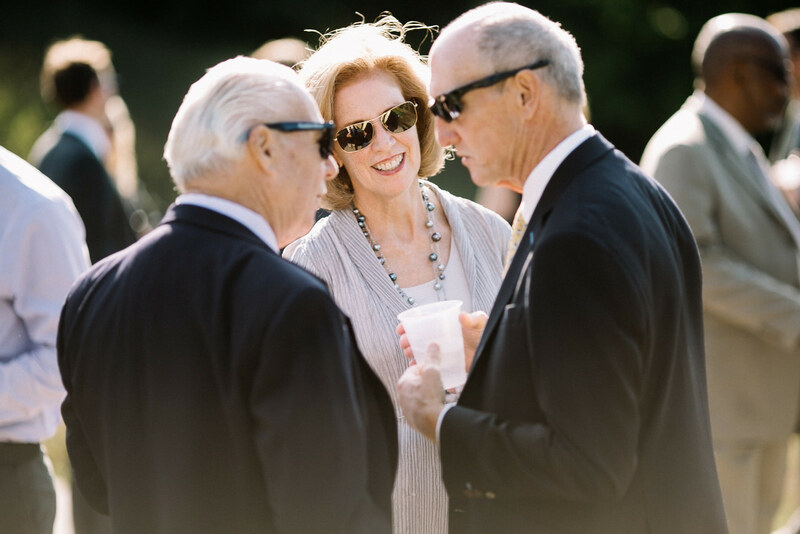 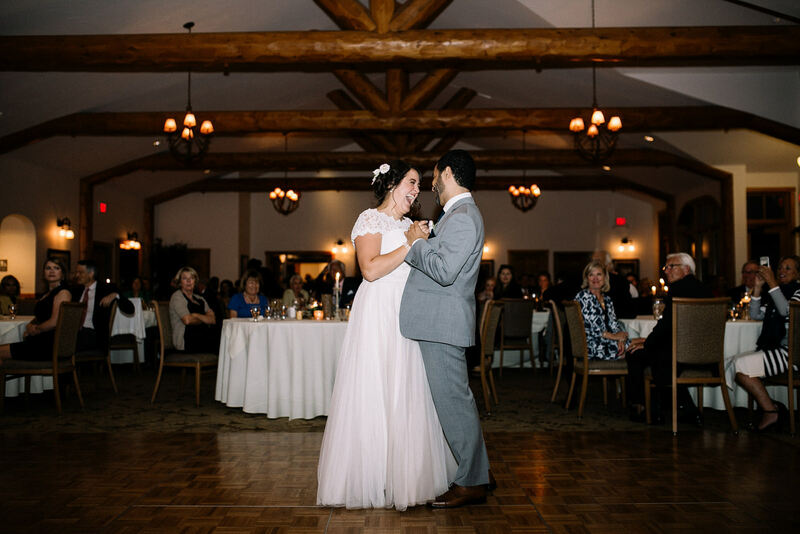 Nestled along the coastline of Lake Michigan, Abi & Brandon shared their love and joy with their closest family and friends, and what a celebration it was! 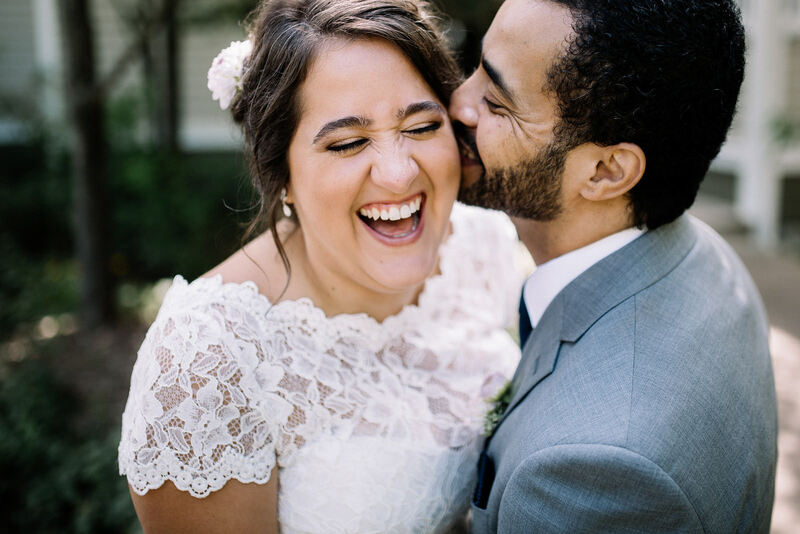 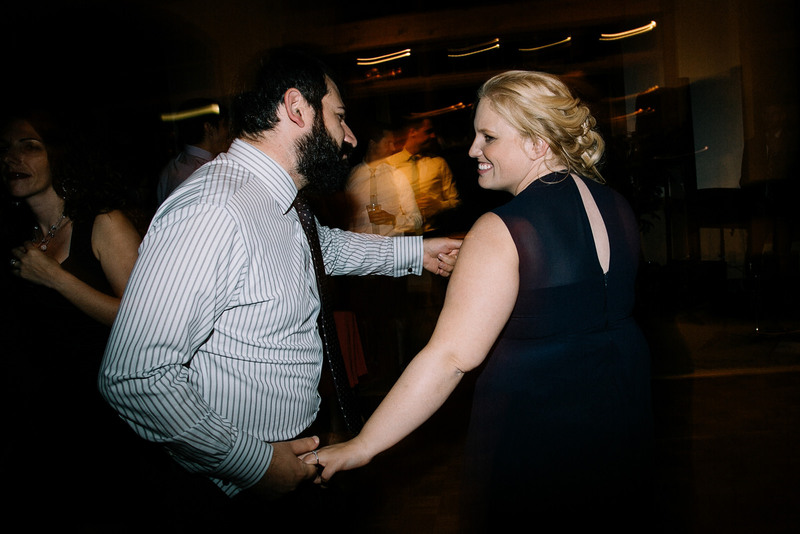 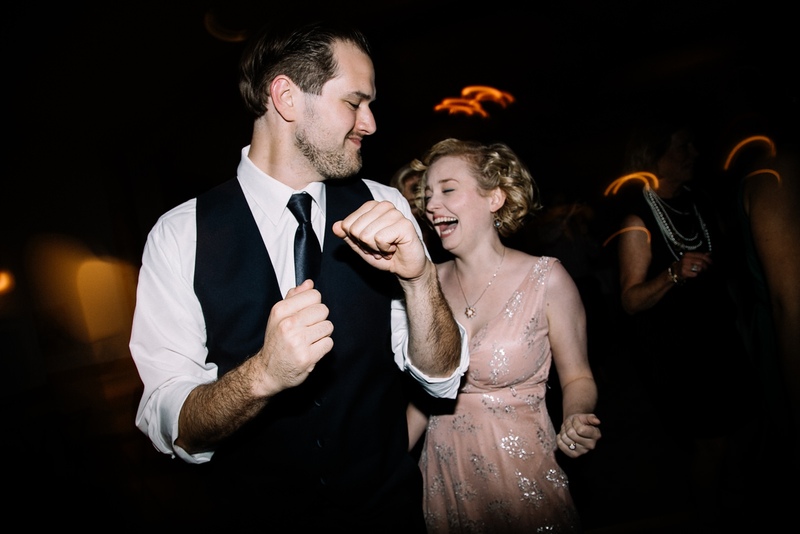 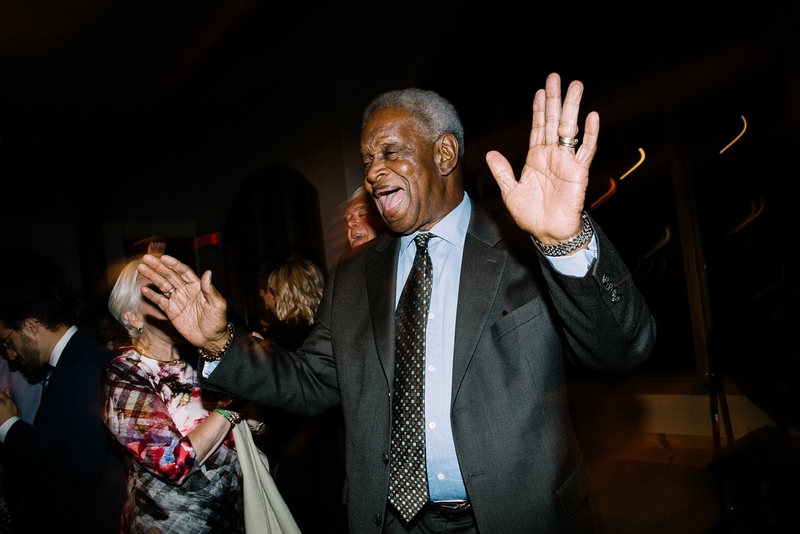 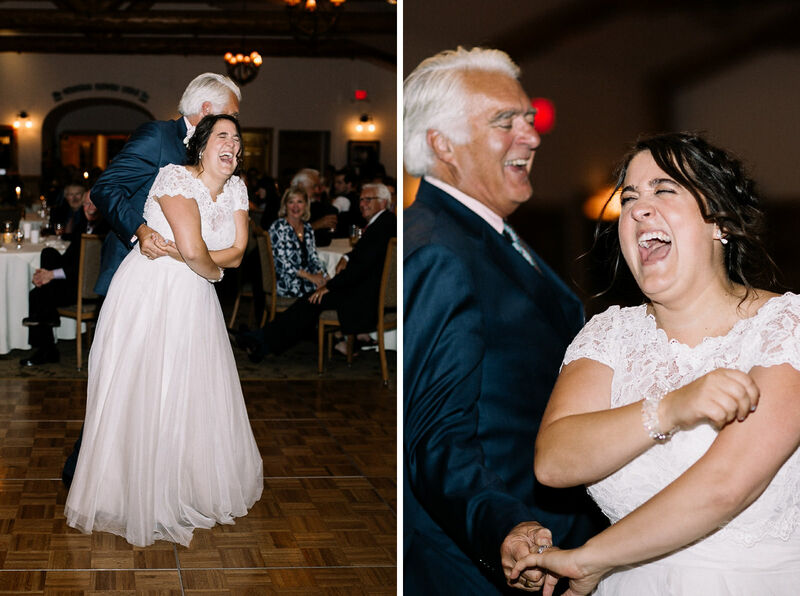 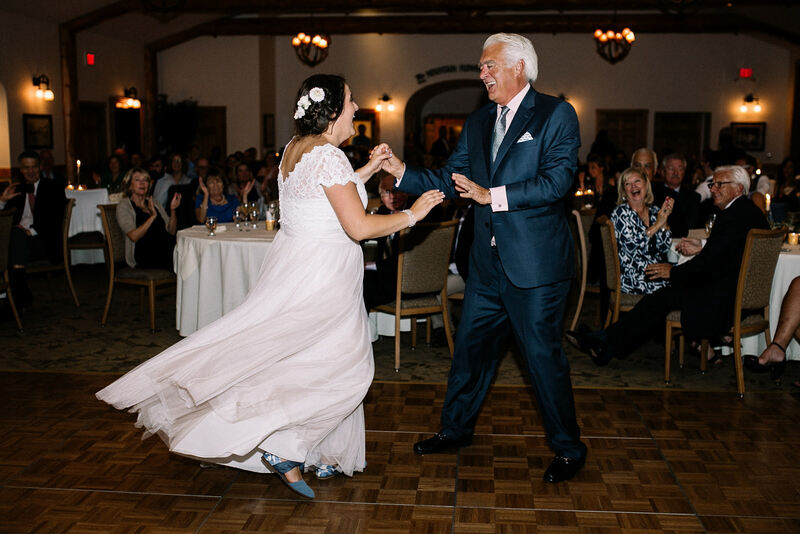 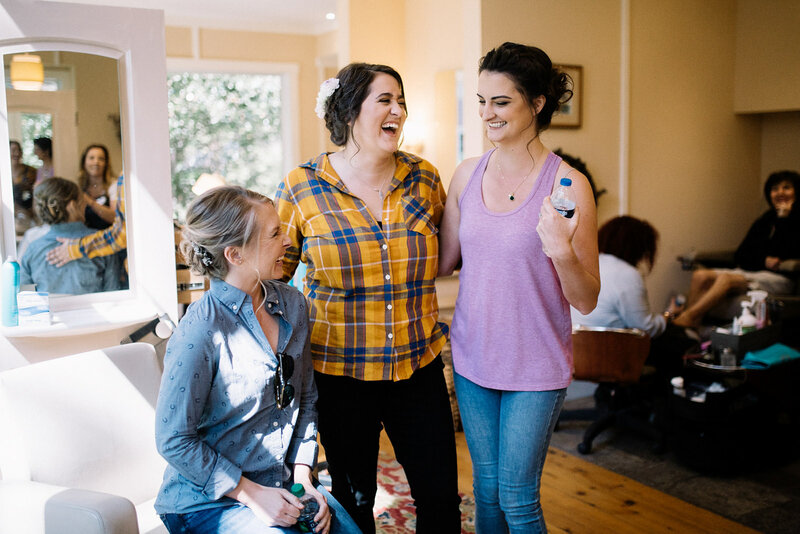 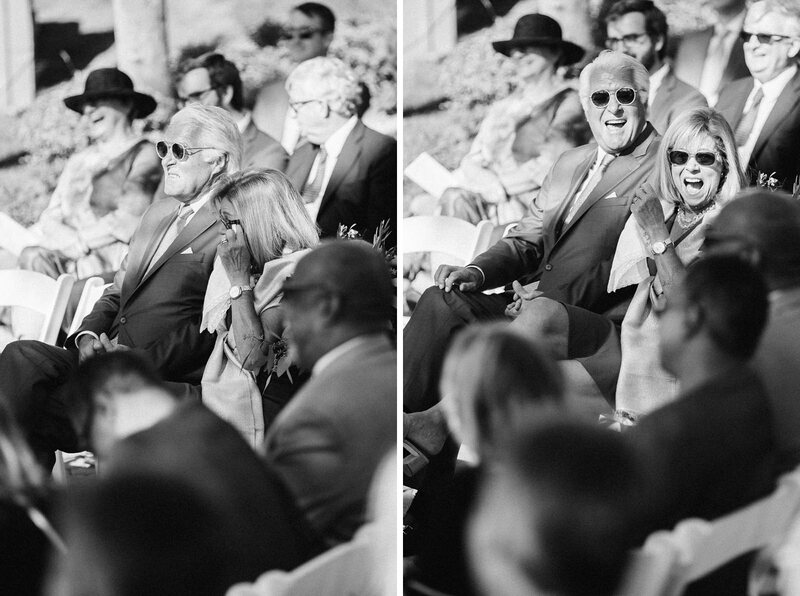 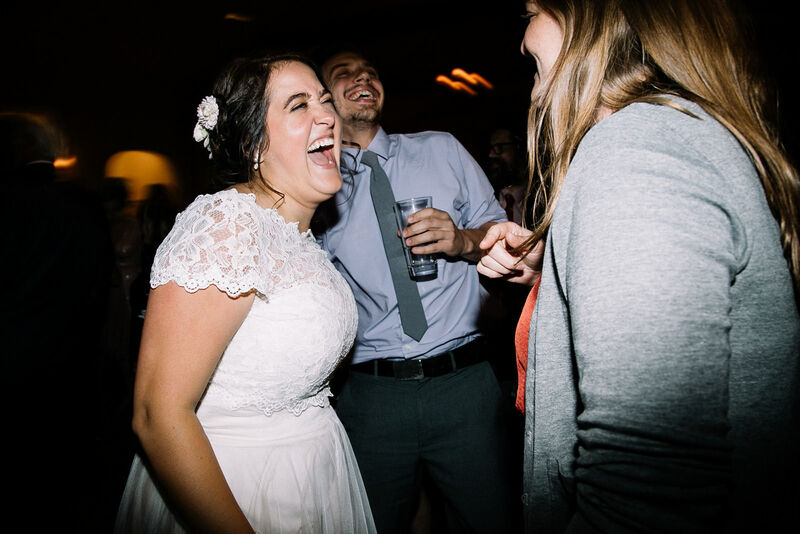 Abi & Brandon, your joy is contagious. 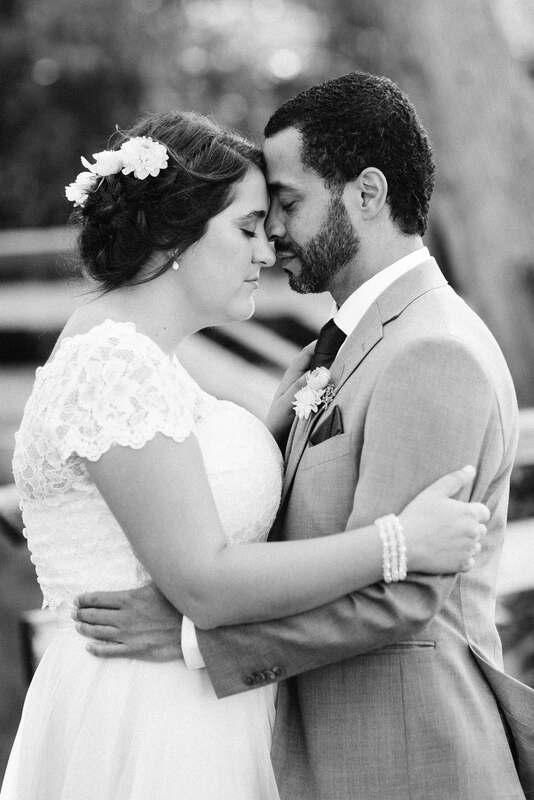 Your love is profound. 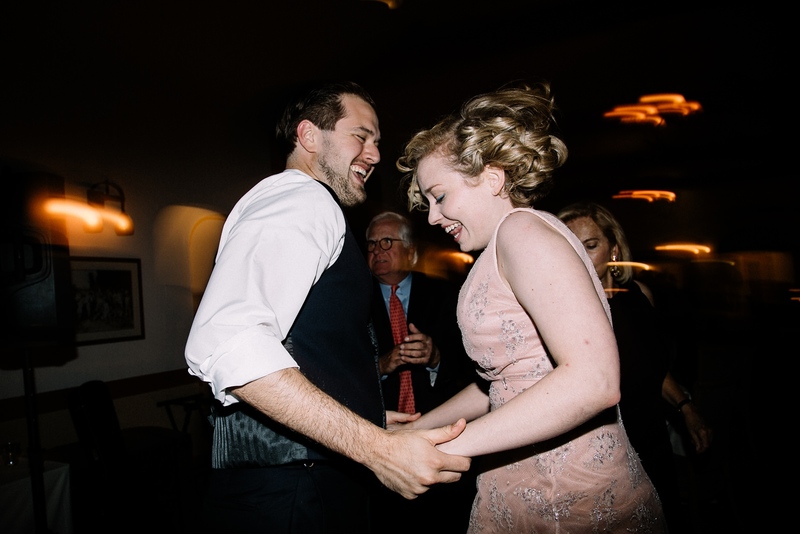 And I could not be happier for you two and the future you have together. 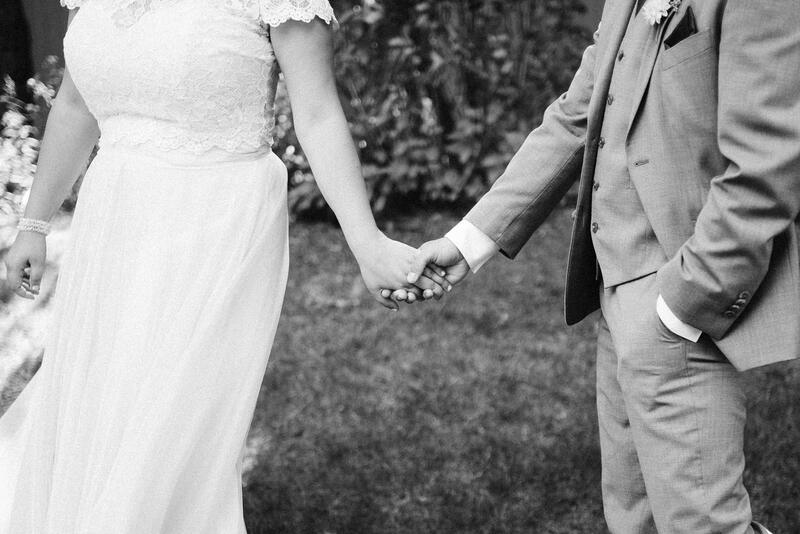 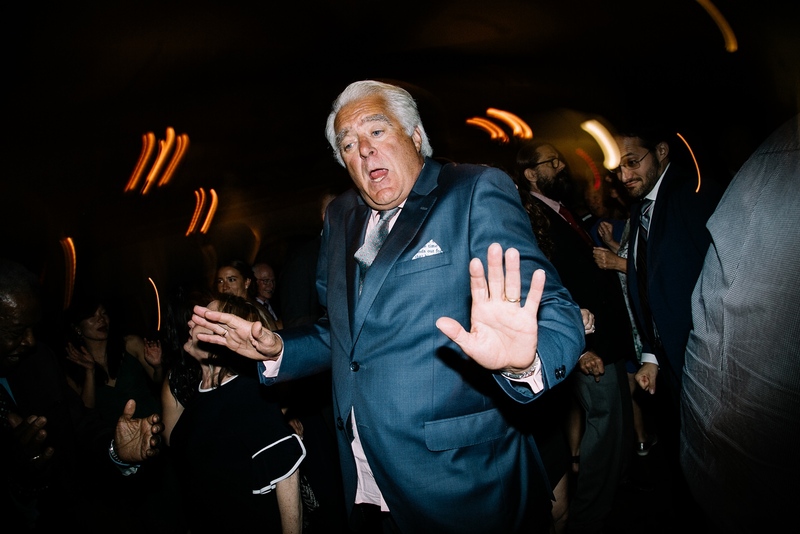 Congratulations on your marriage!